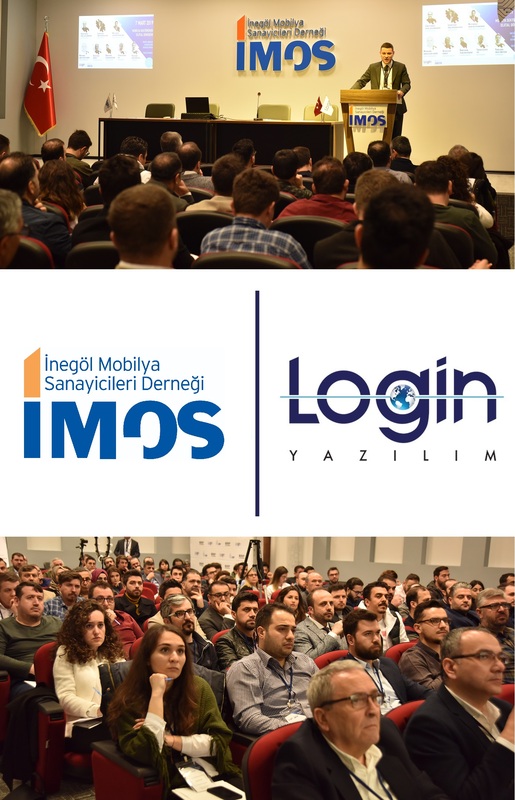 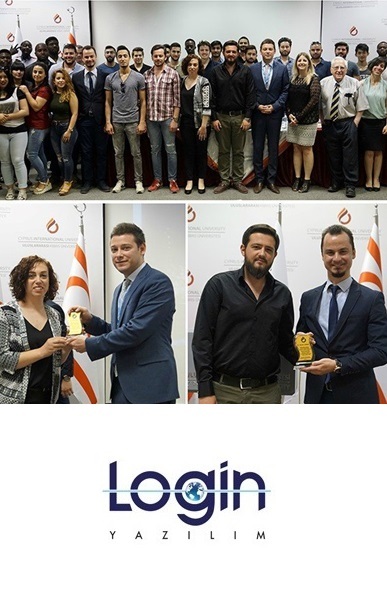 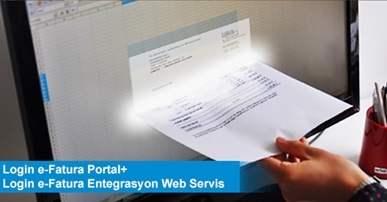 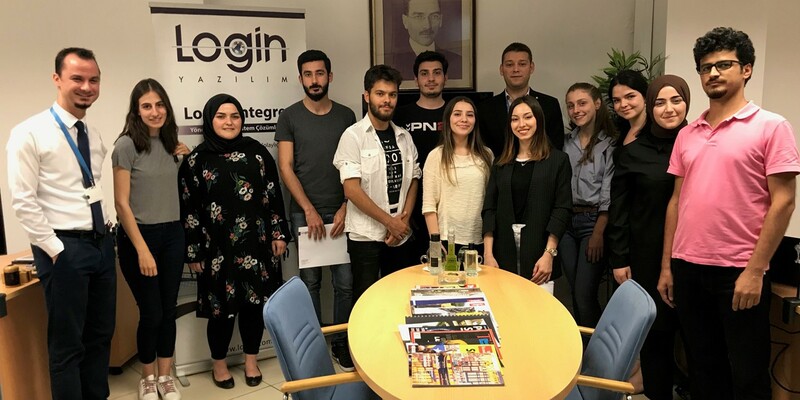 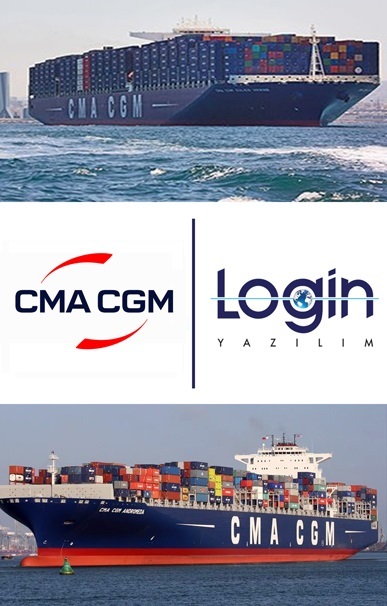 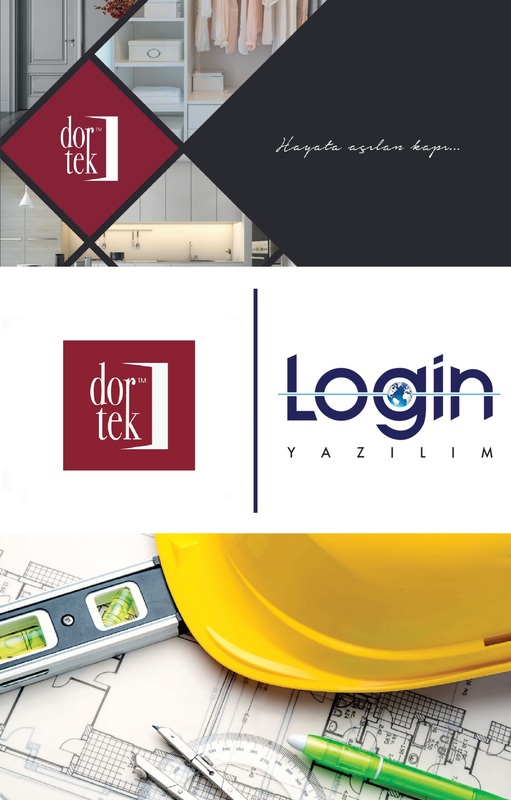 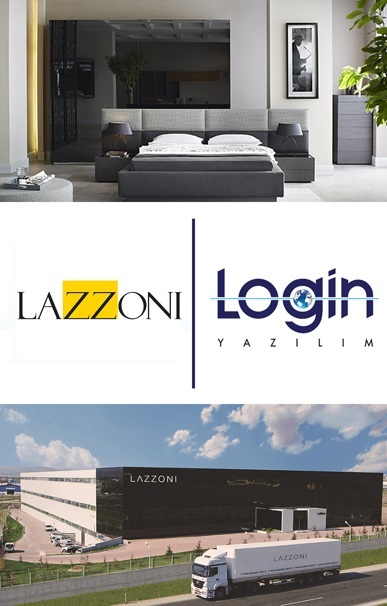 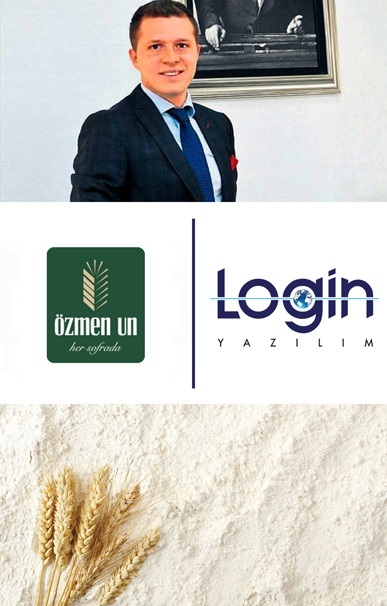 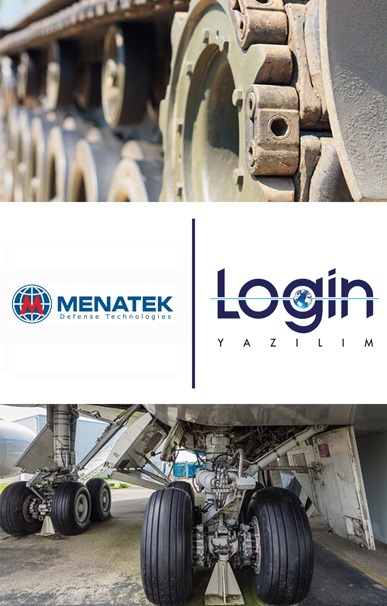 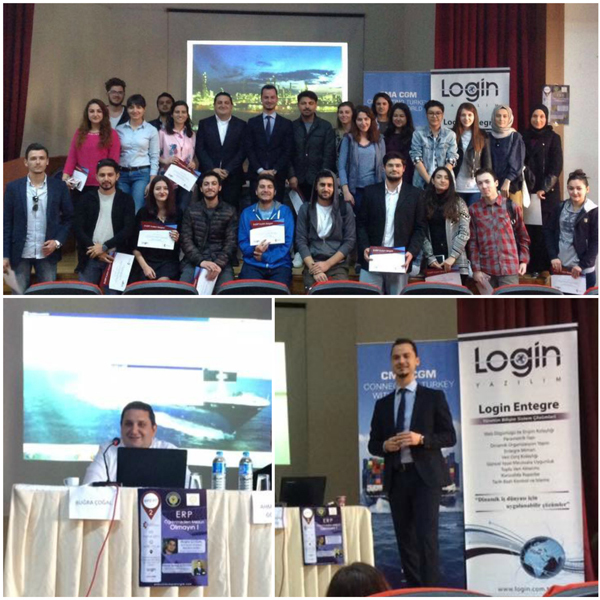 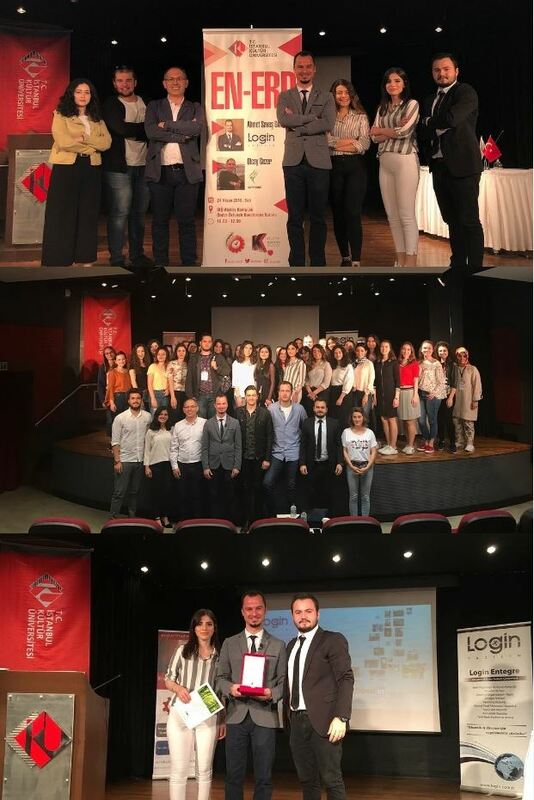 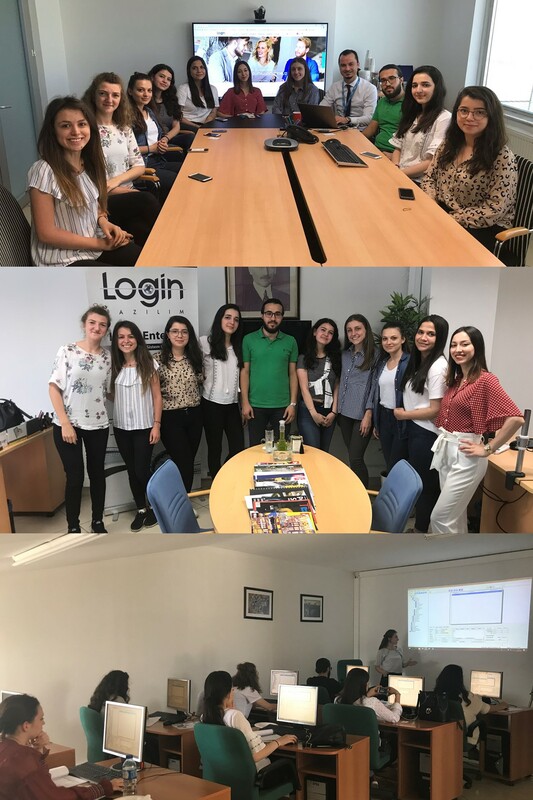 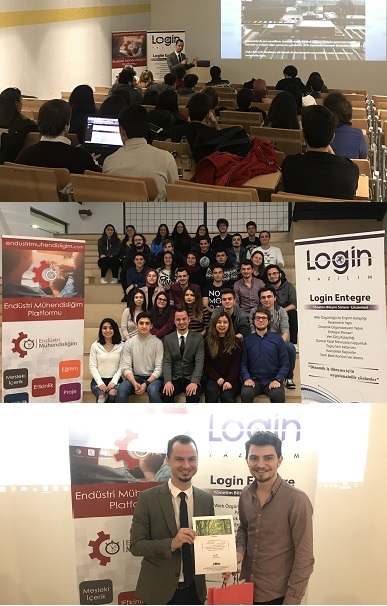 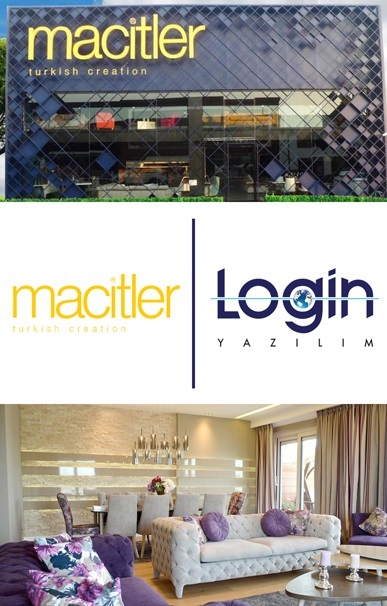 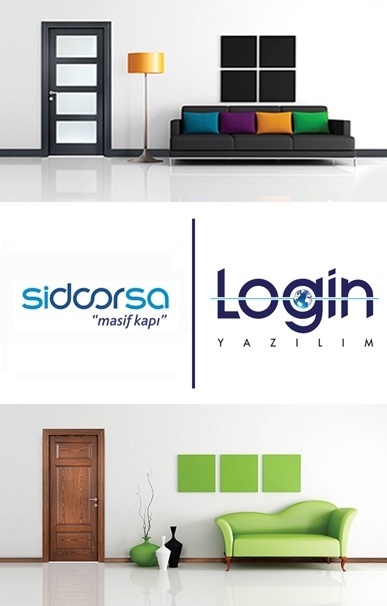 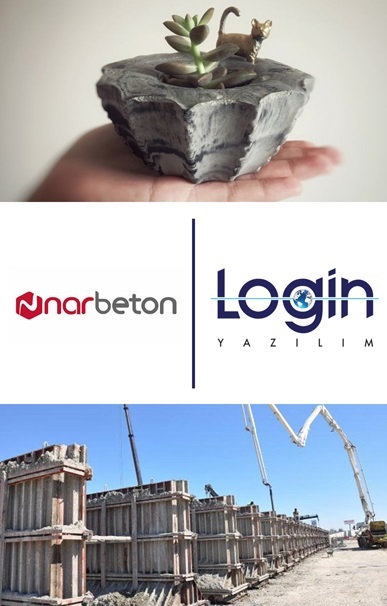 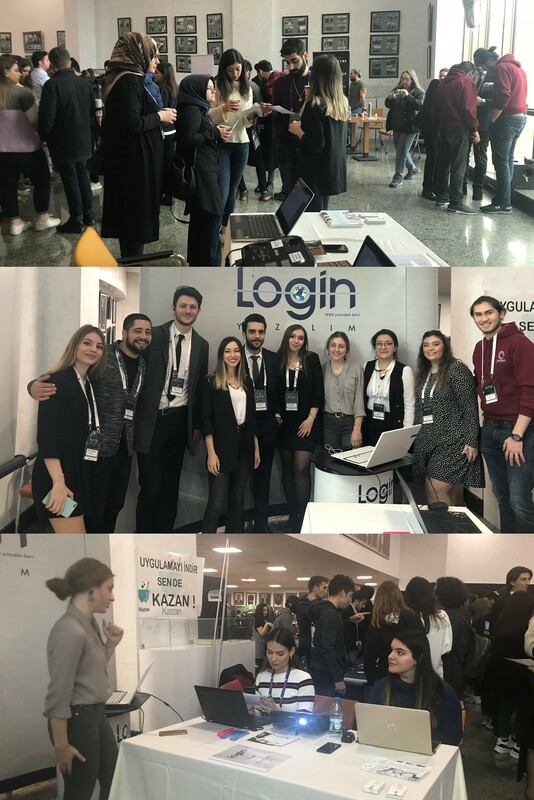 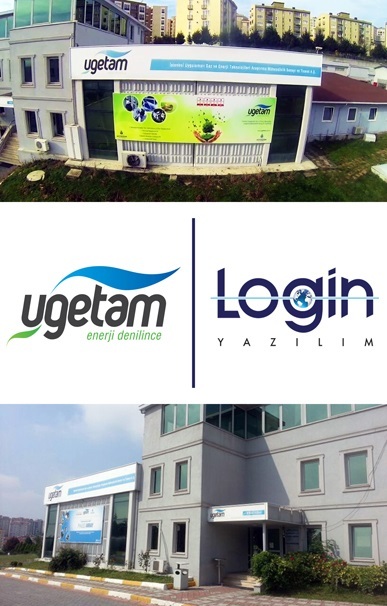 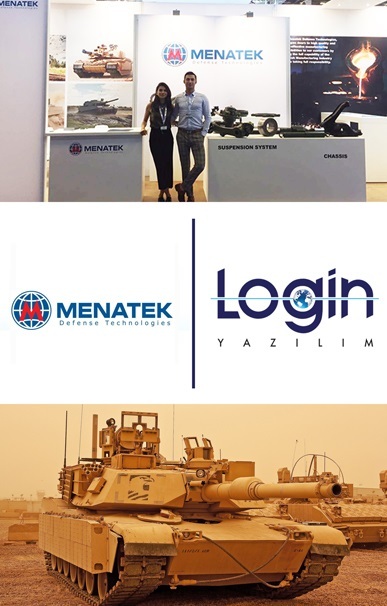 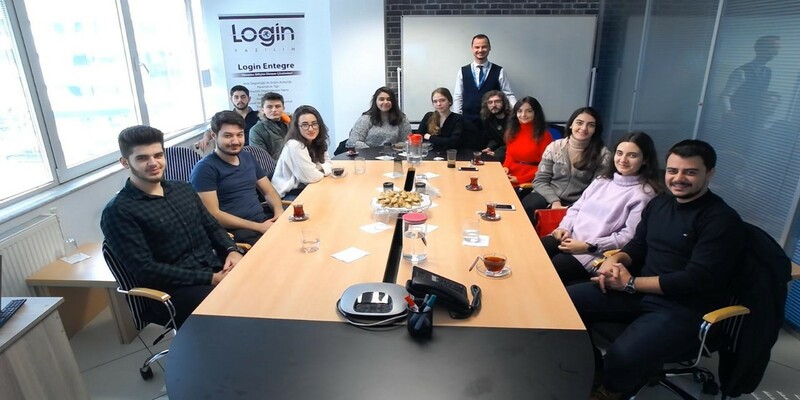 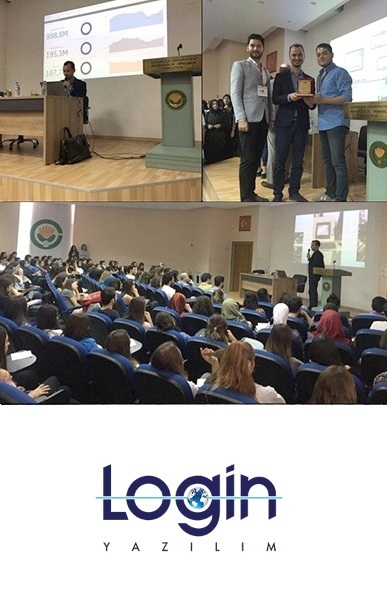 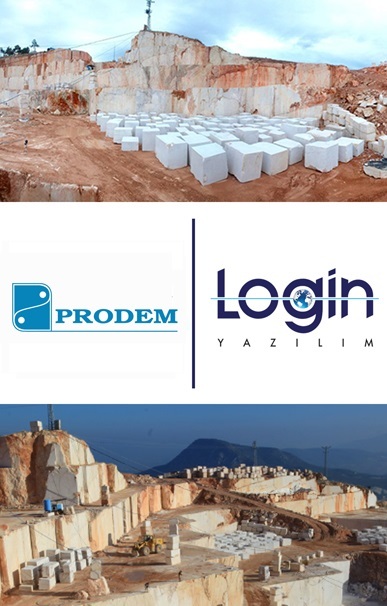 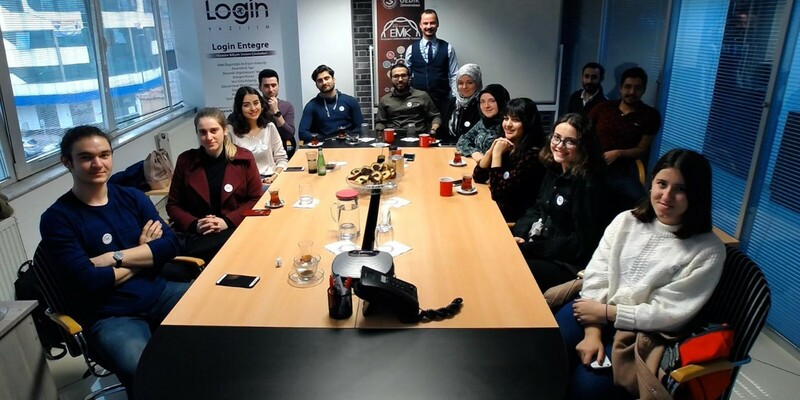 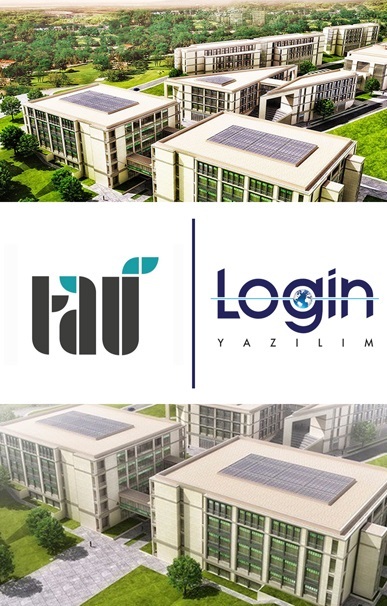 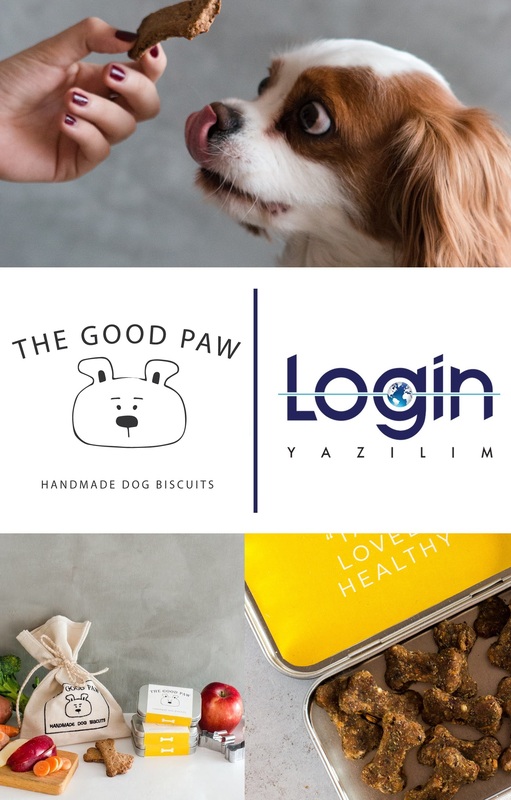 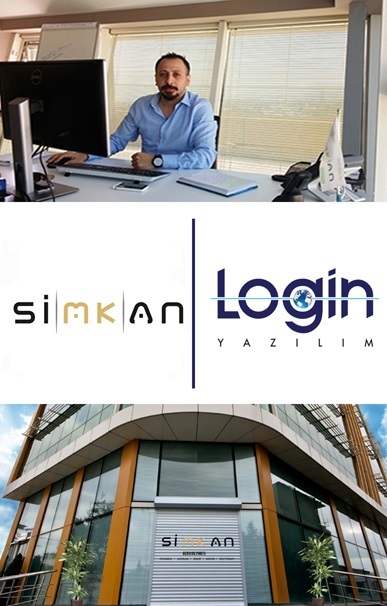 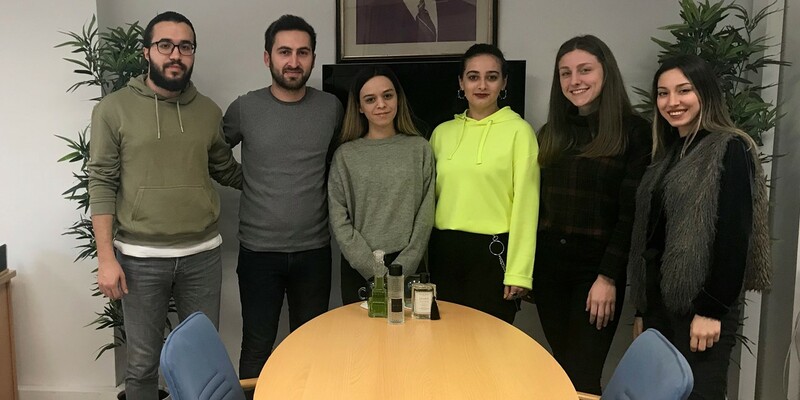 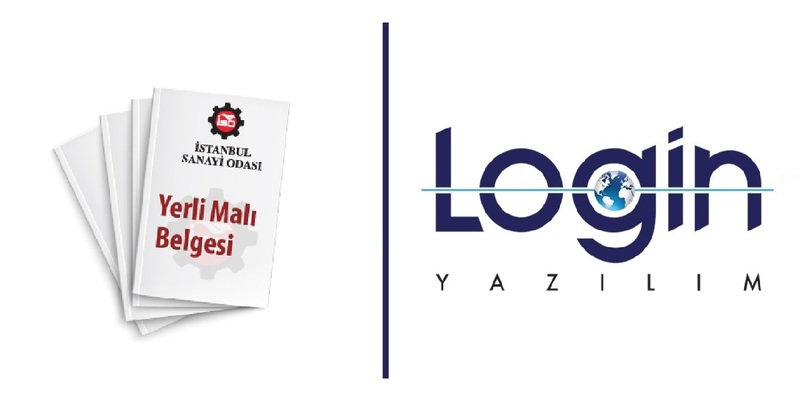 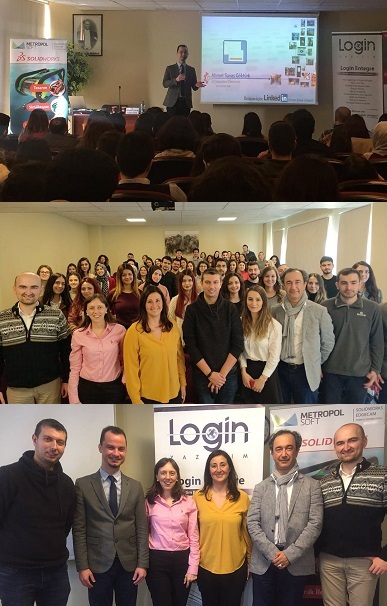 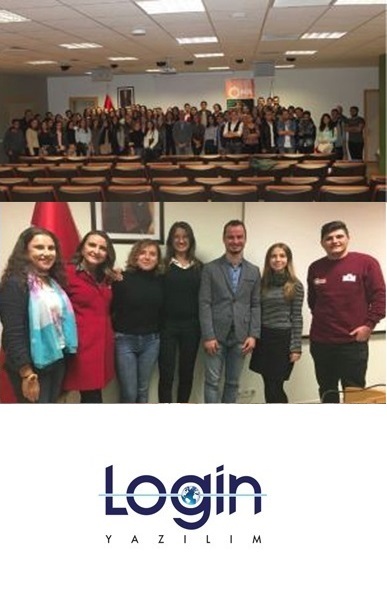 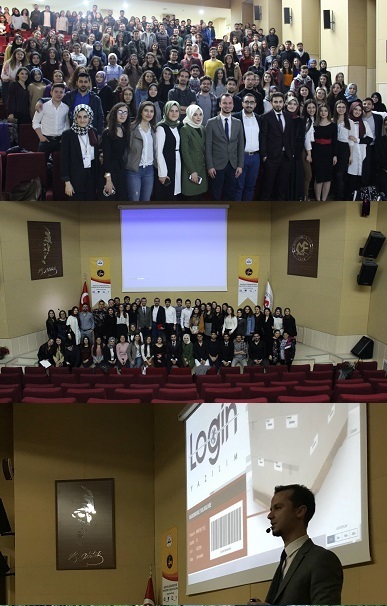 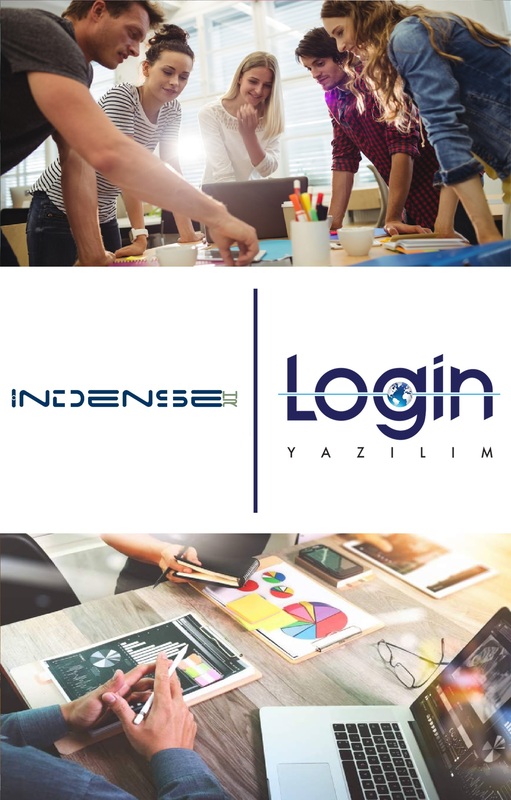 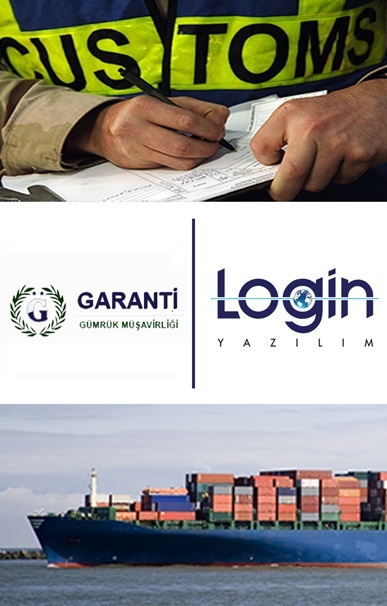 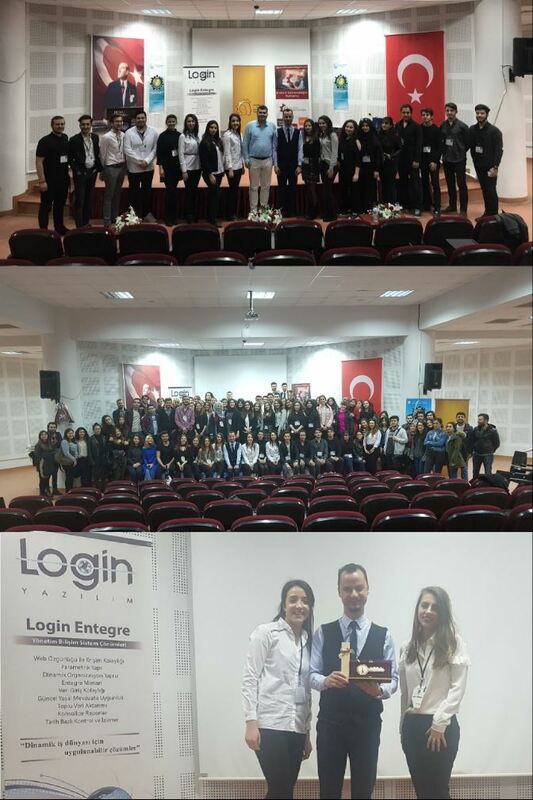 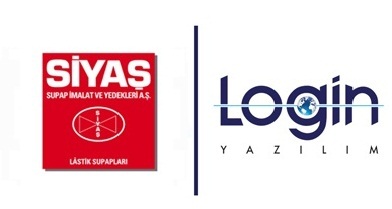 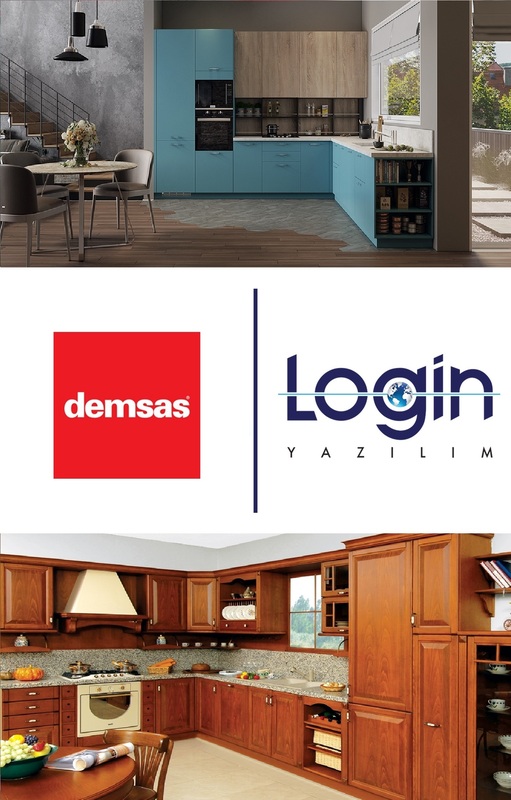 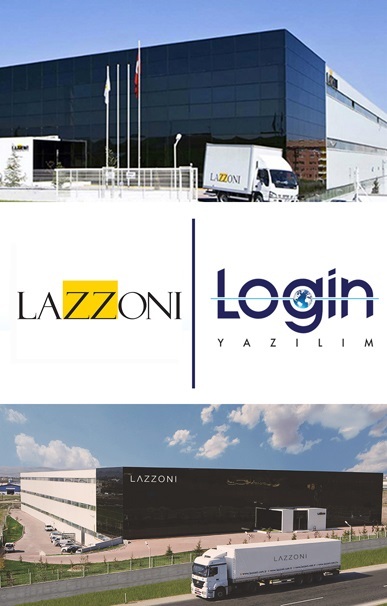 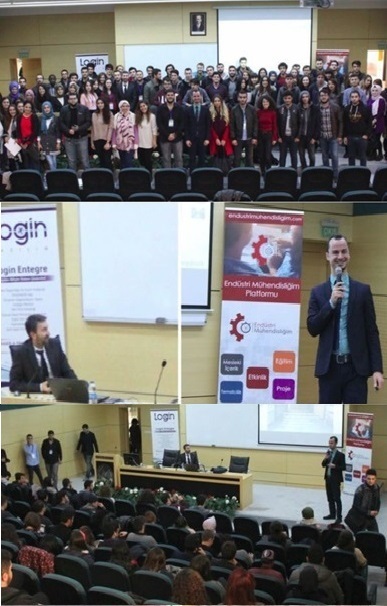 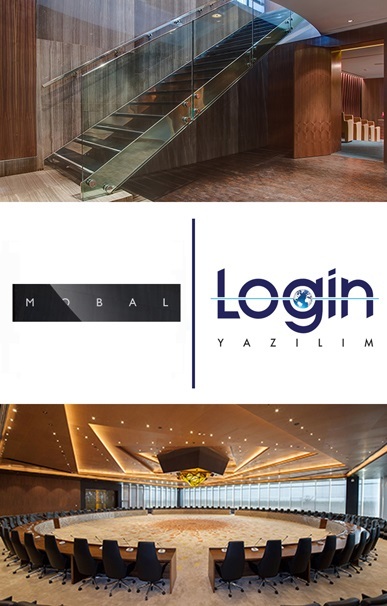 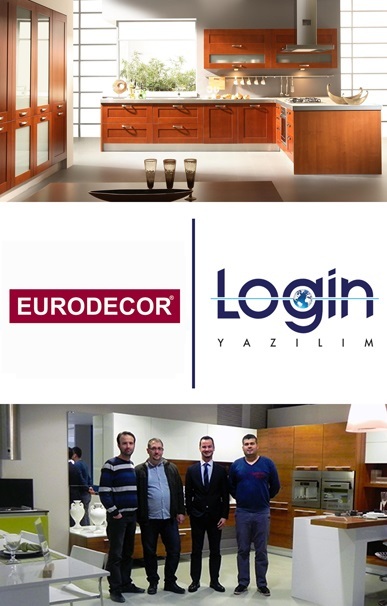 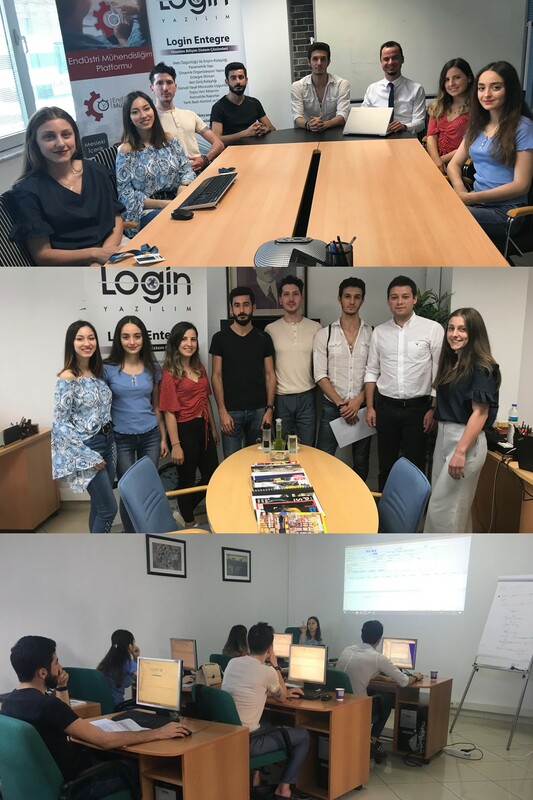 With its strong, experienced and expert staff raised internally, Login Yazılım that has been offering innovative and customized corporate business solutions since 1989 and Vector A.Ş. 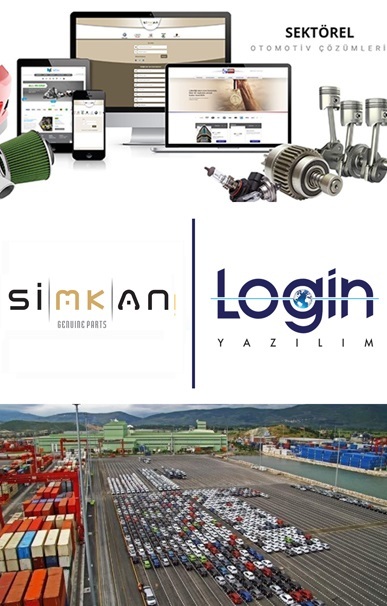 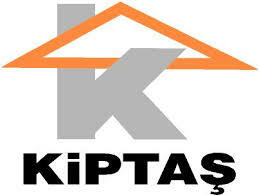 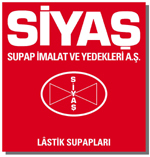 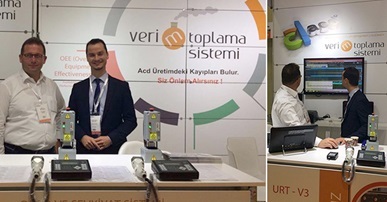 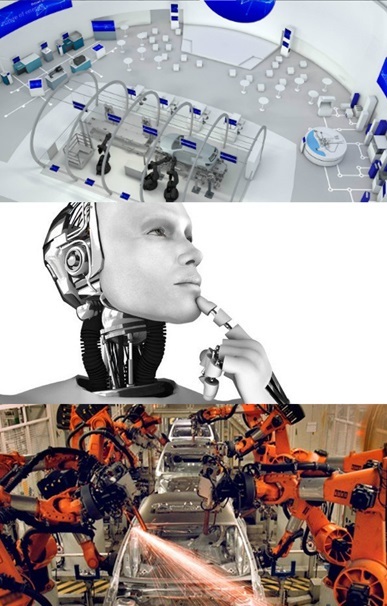 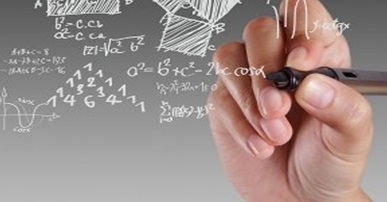 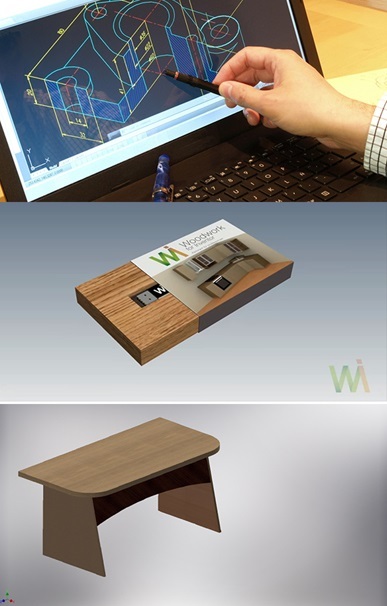 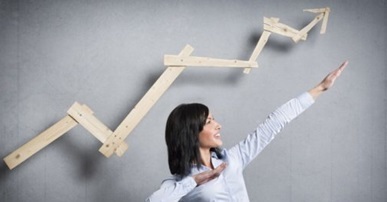 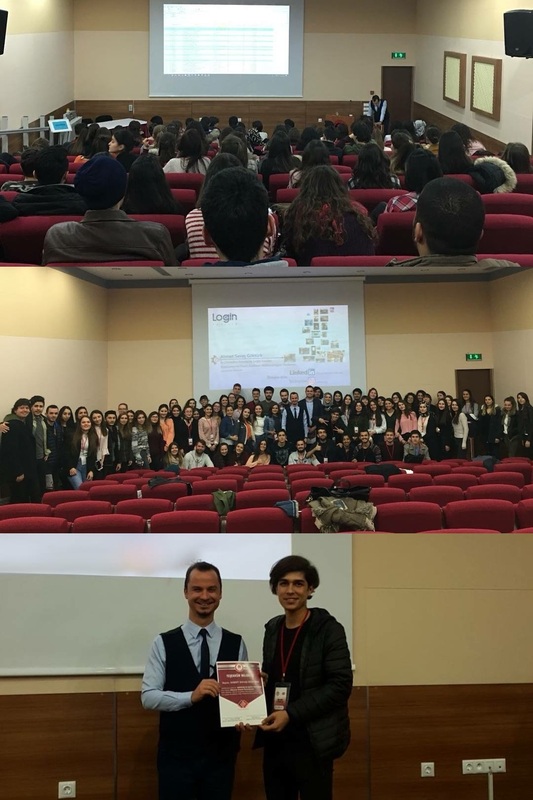 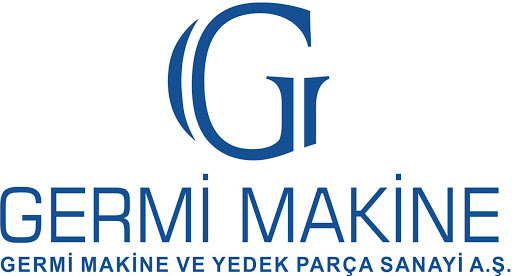 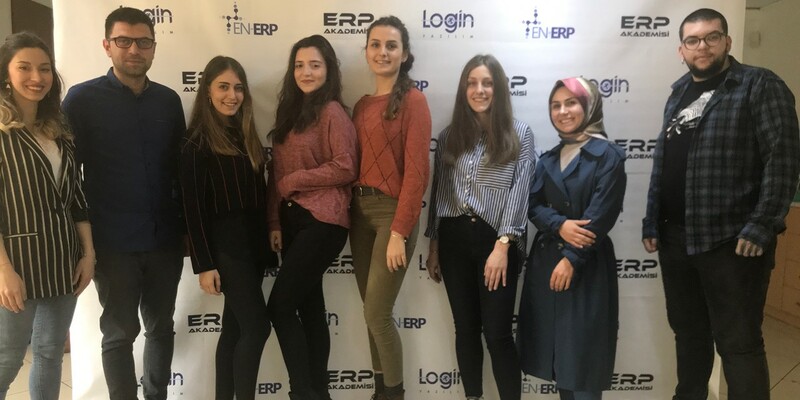 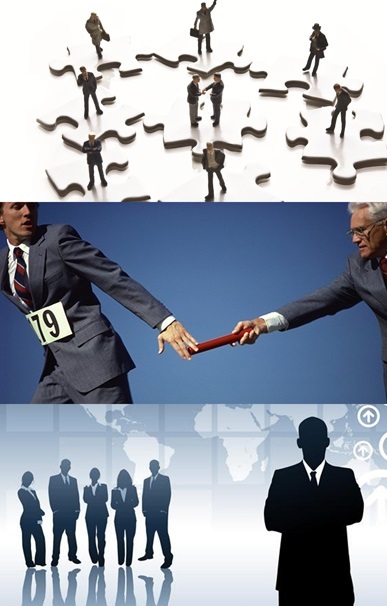 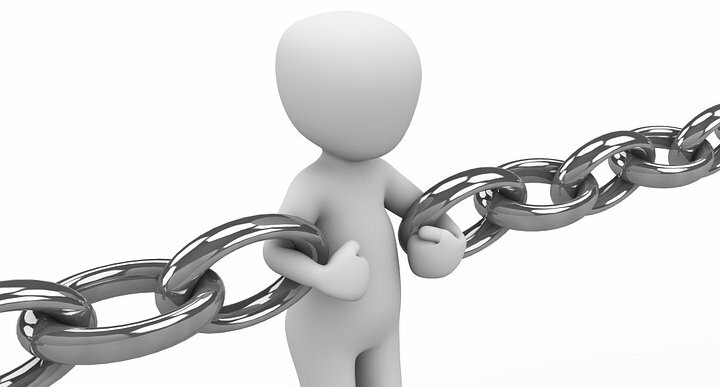 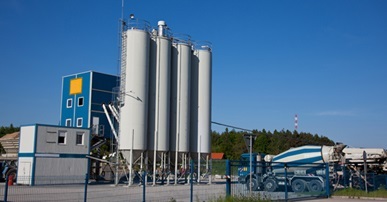 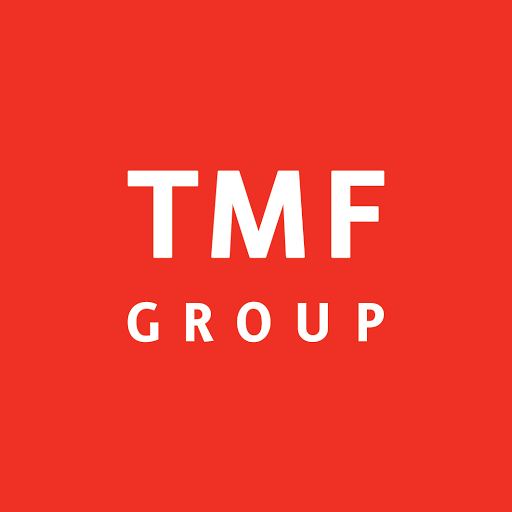 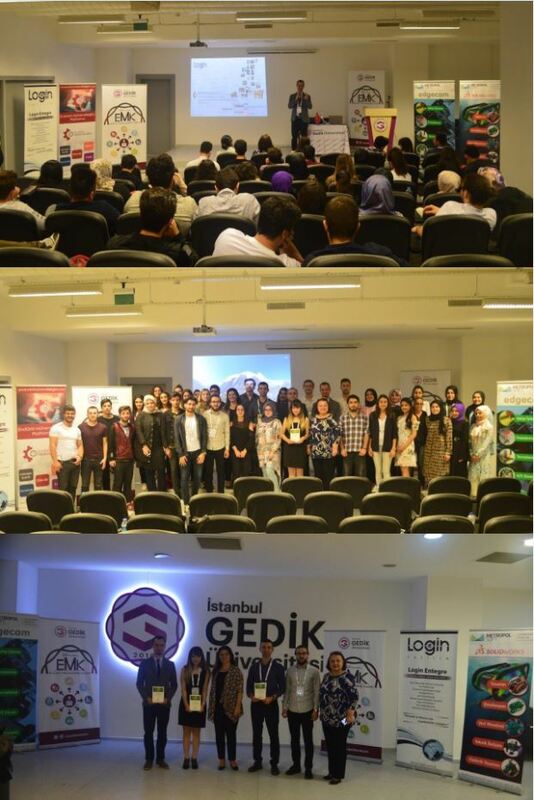 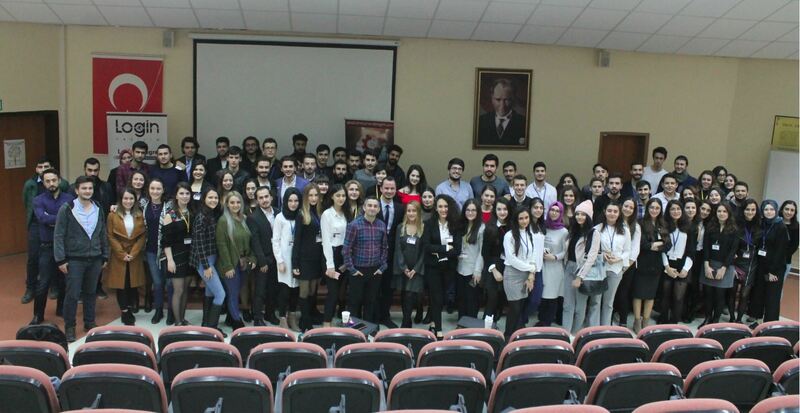 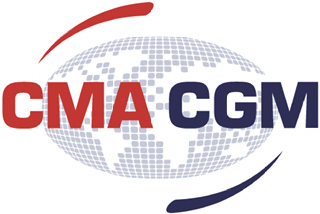 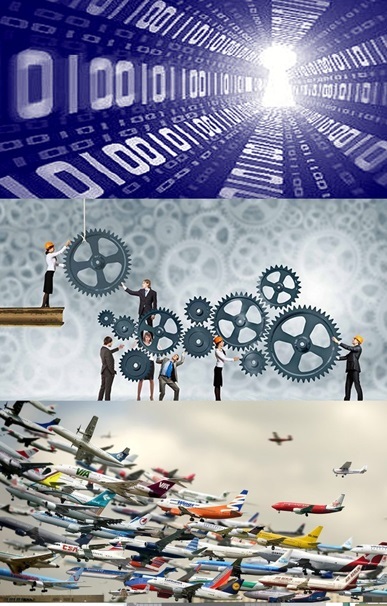 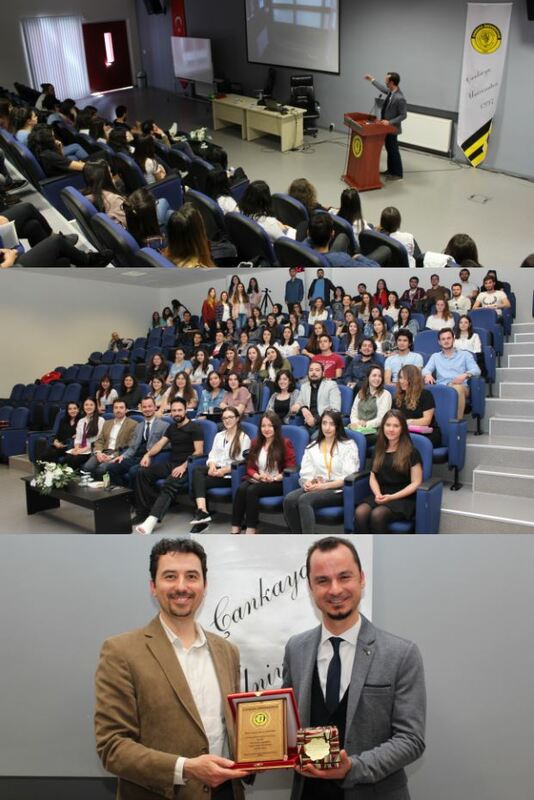 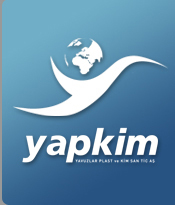 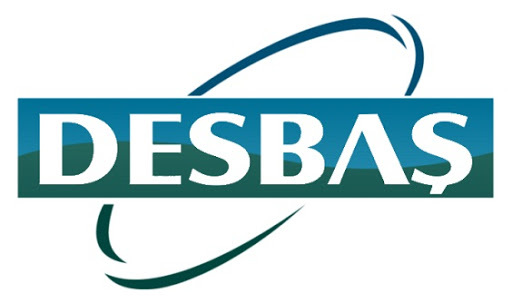 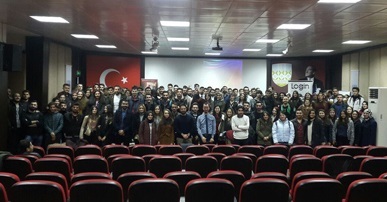 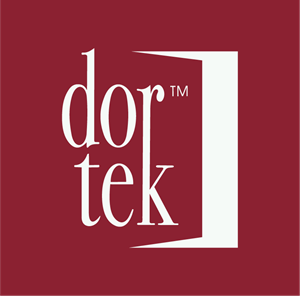 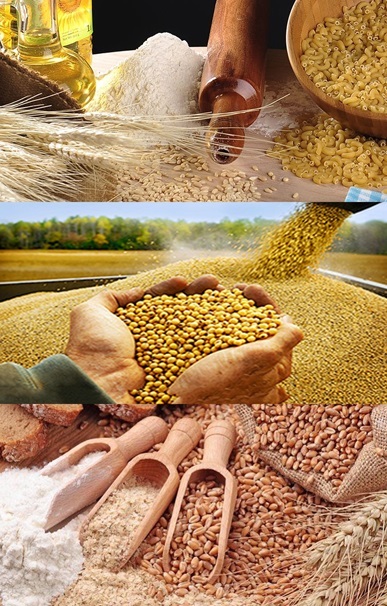 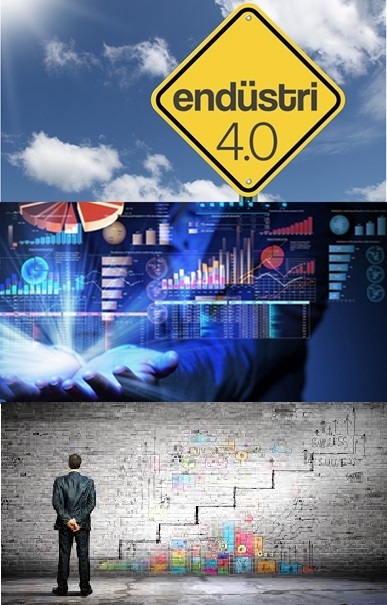 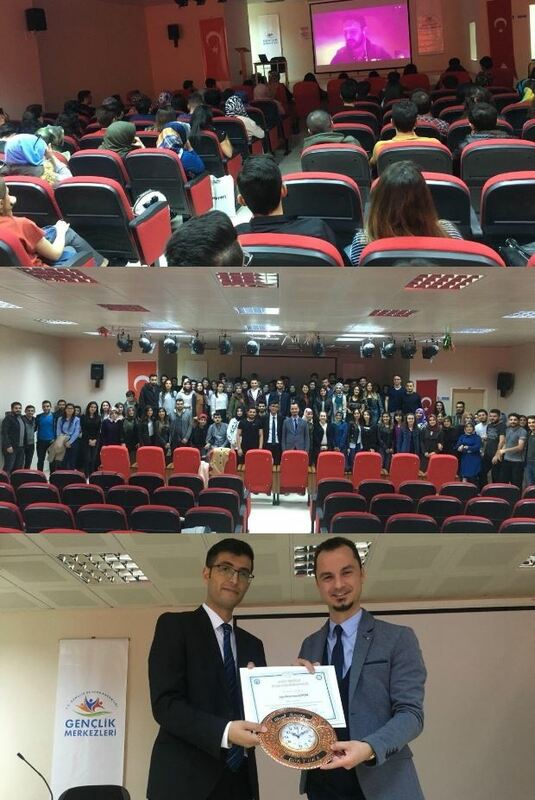 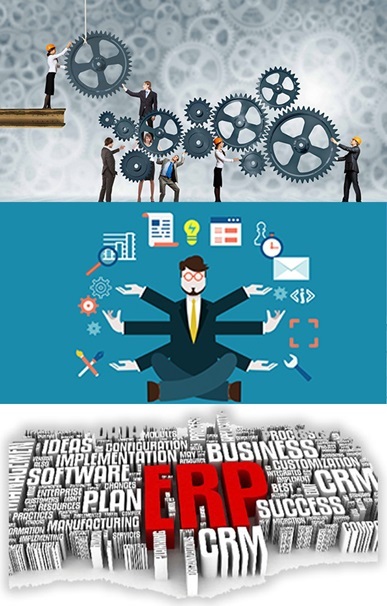 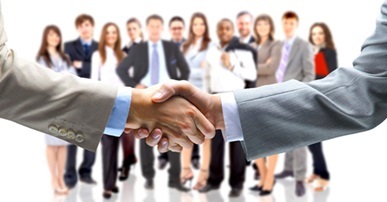 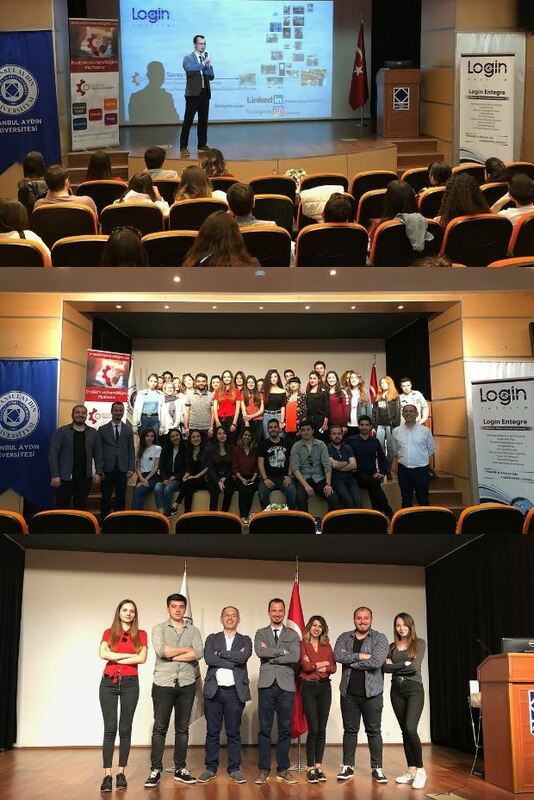 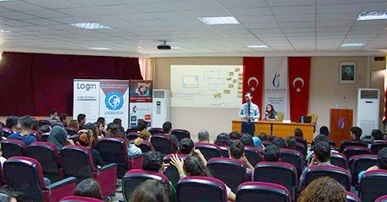 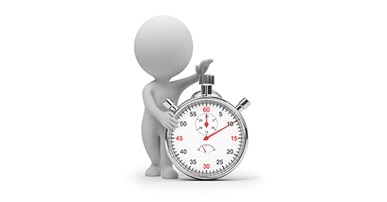 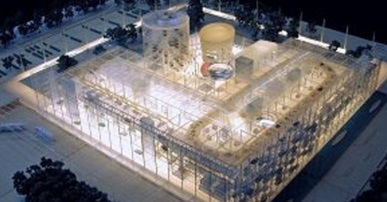 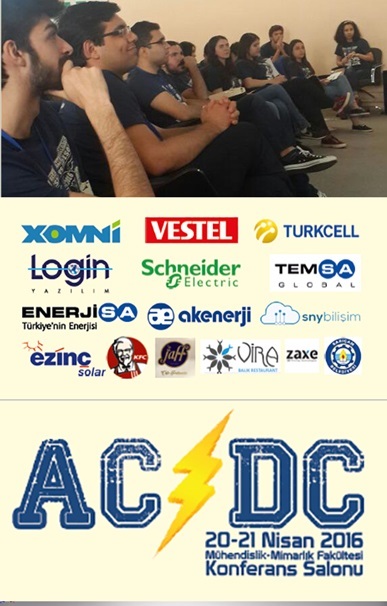 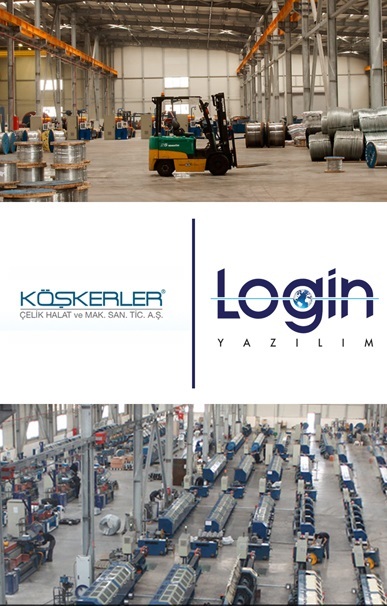 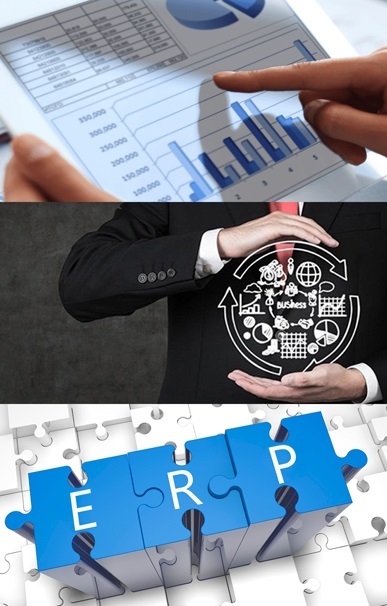 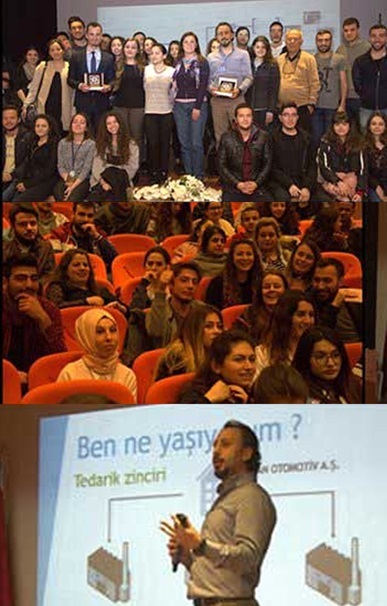 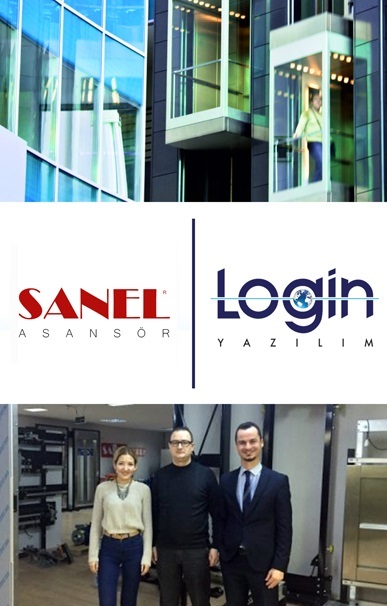 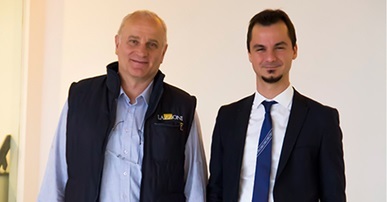 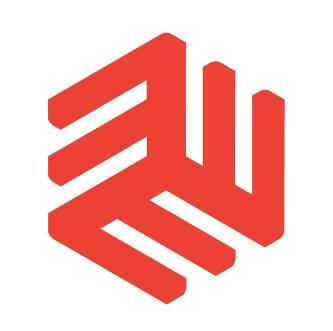 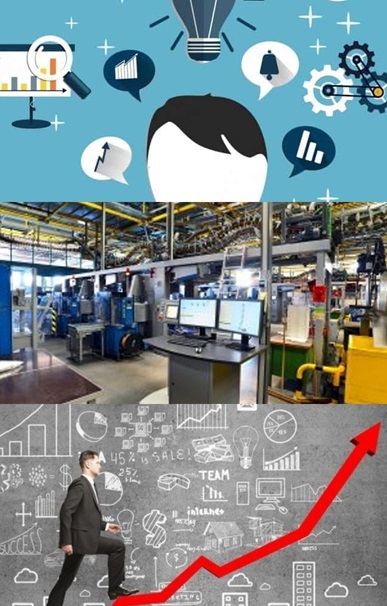 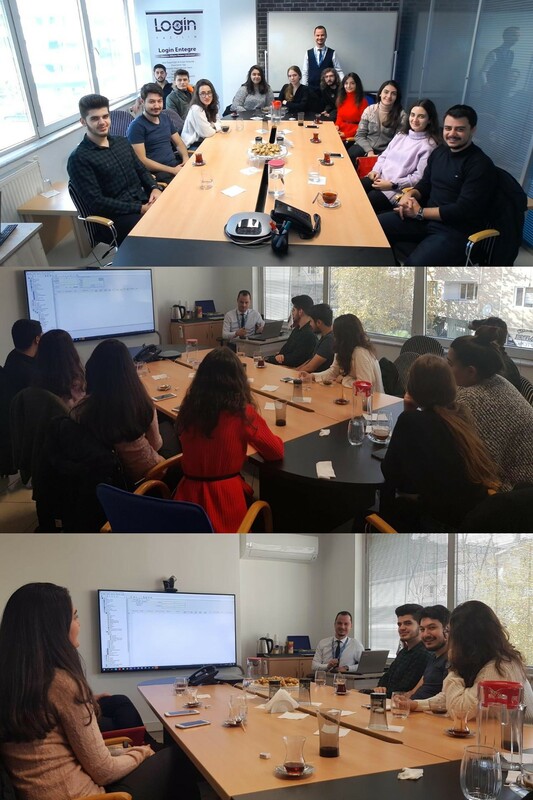 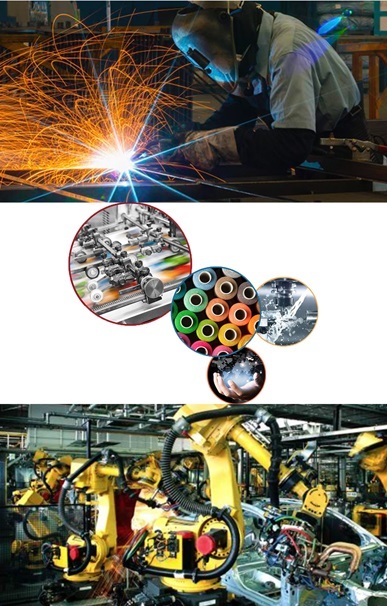 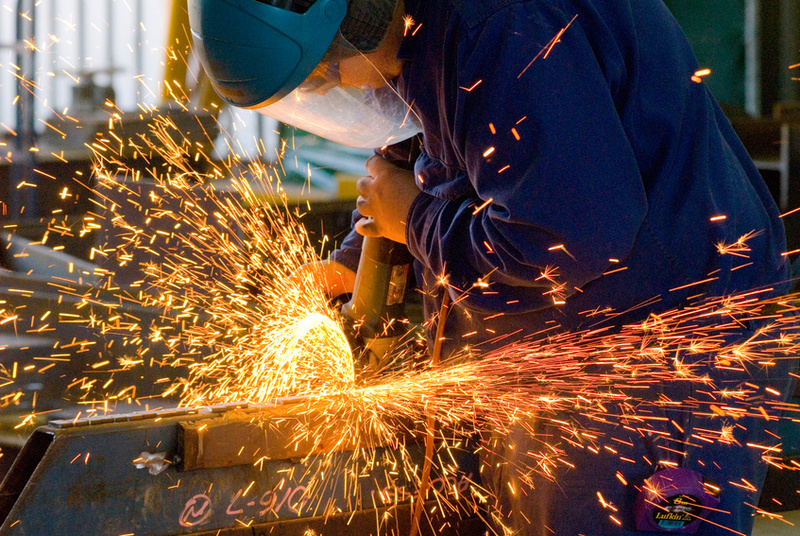 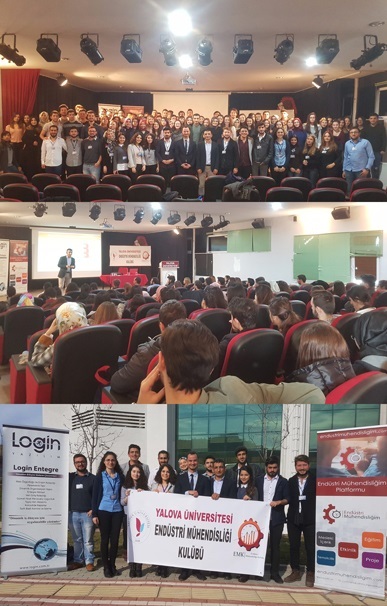 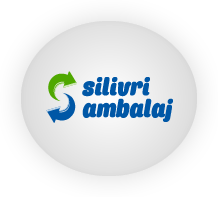 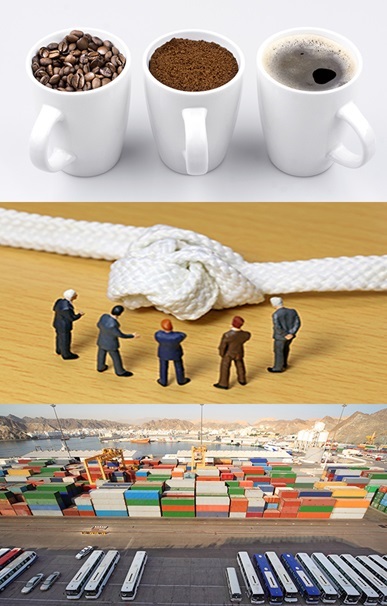 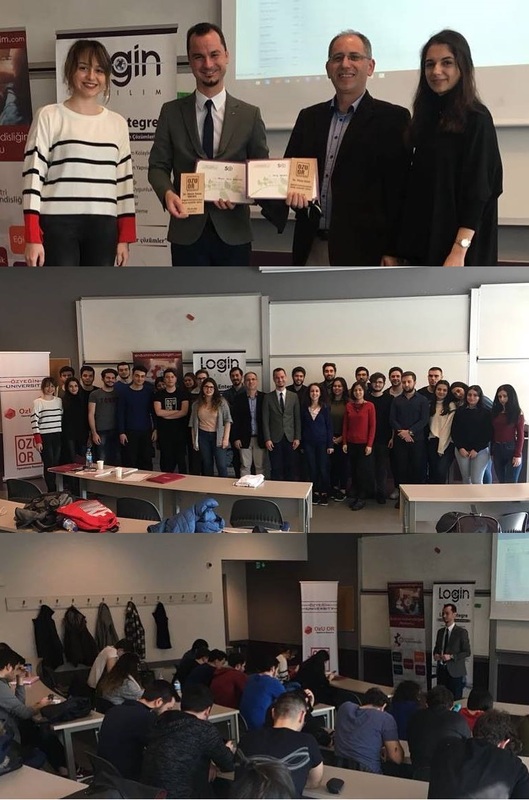 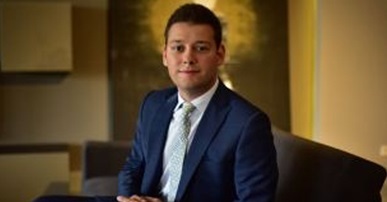 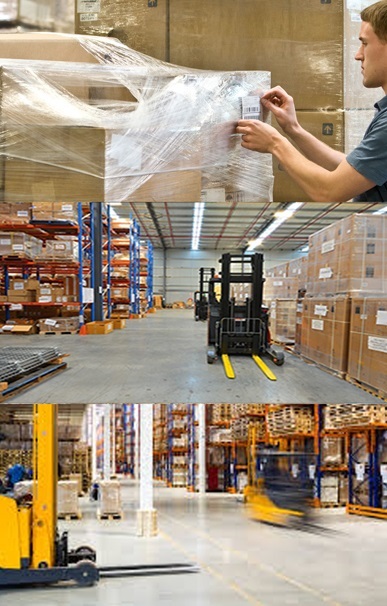 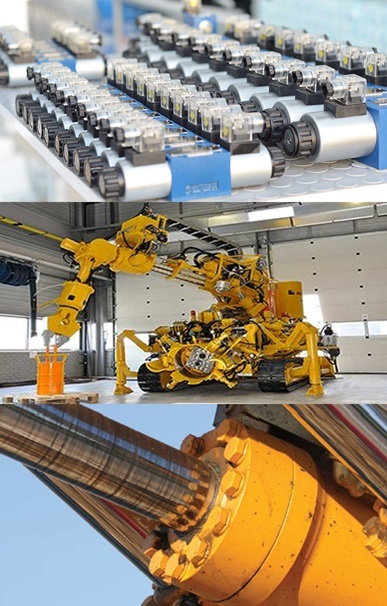 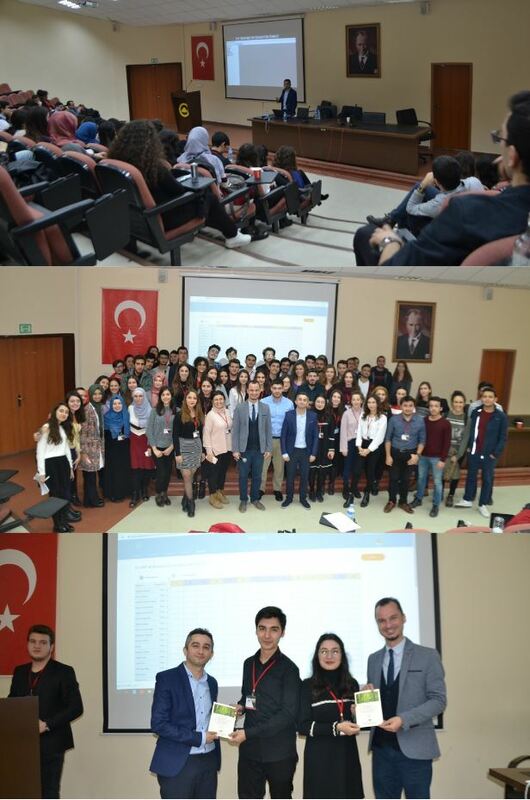 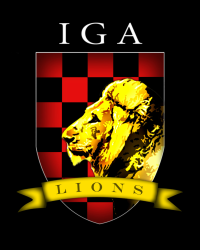 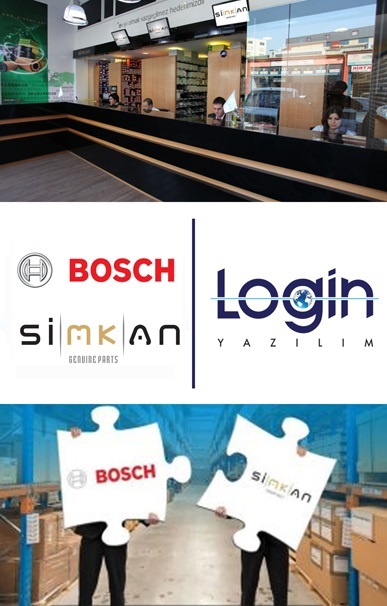 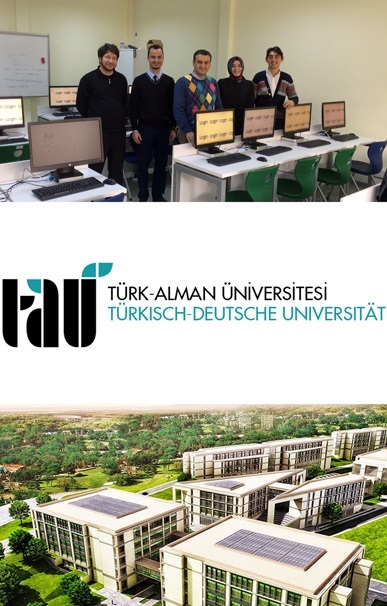 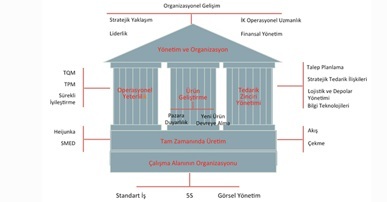 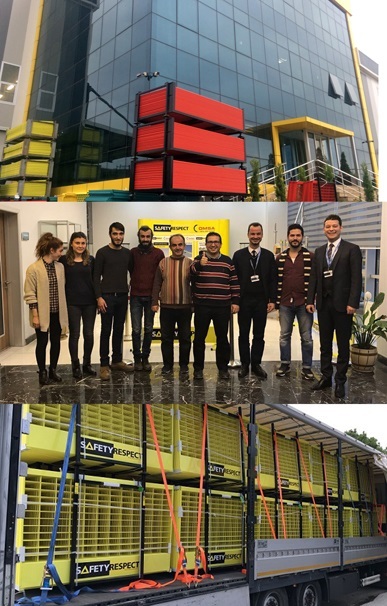 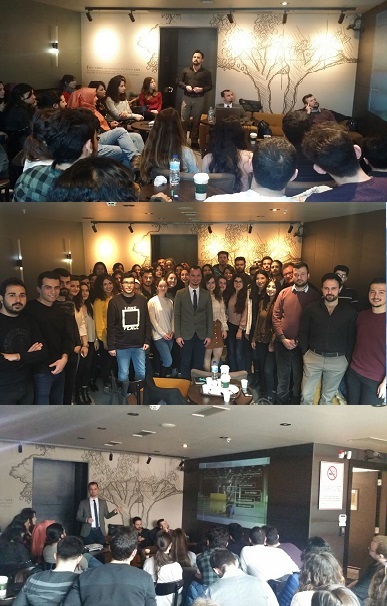 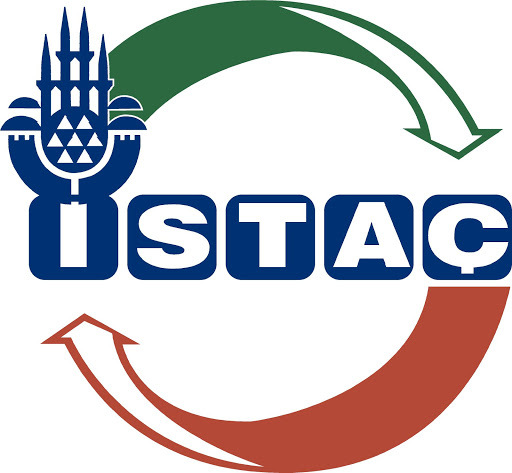 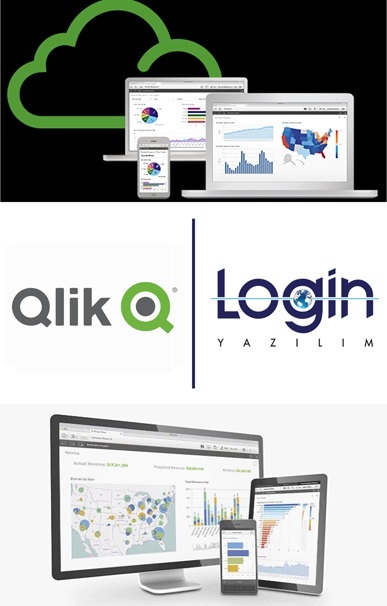 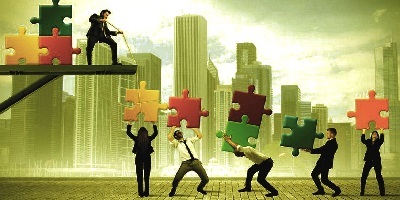 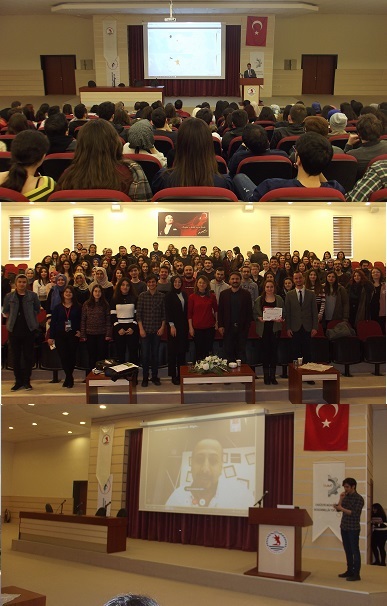 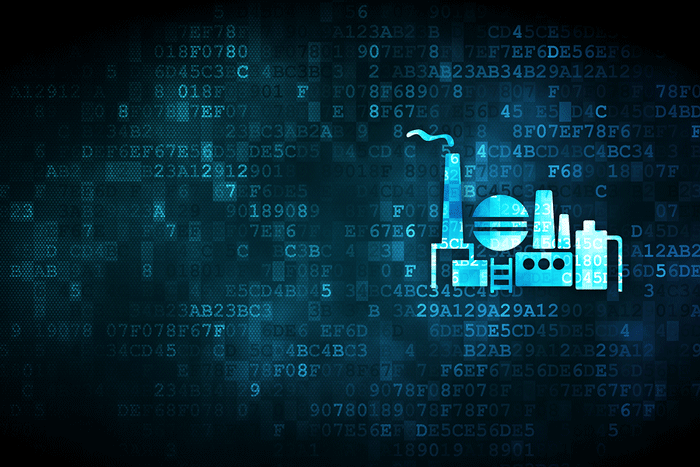 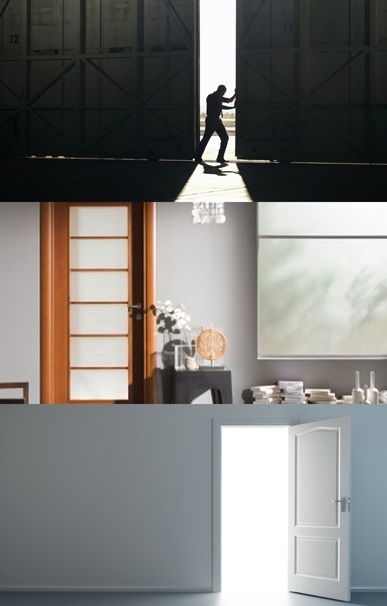 that has been providing its customers in various industries with solutions offering competitive advantage in the field of corporate mobility, consumer devices, system solutions, after-sales services, software solutions and mobile data traceability with its founders with deep industrial experience and professional team and Trinoks Yazılım A.Ş. 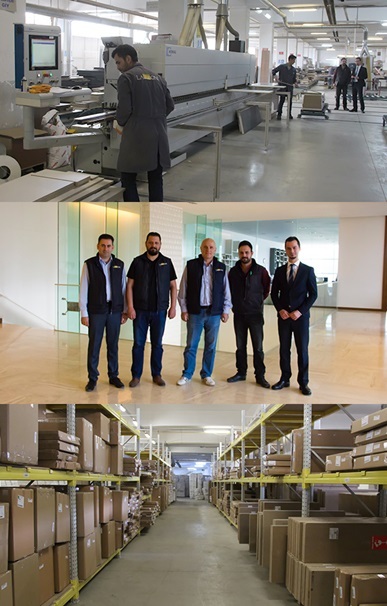 that is one of the leader companies in the industry with strong products and experience in WMS and MES took steps to join their forces. 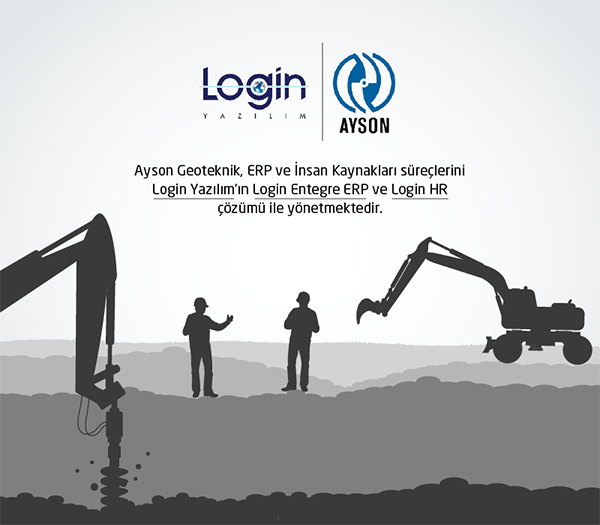 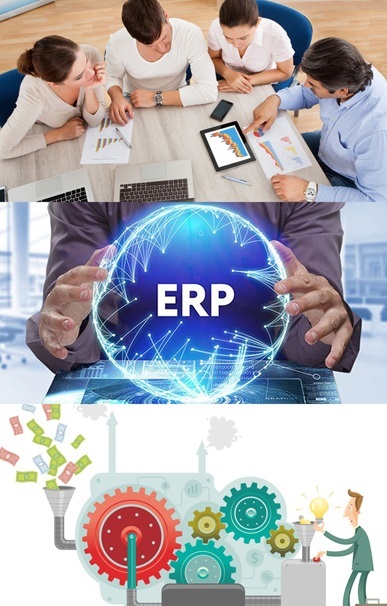 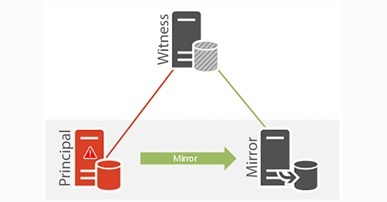 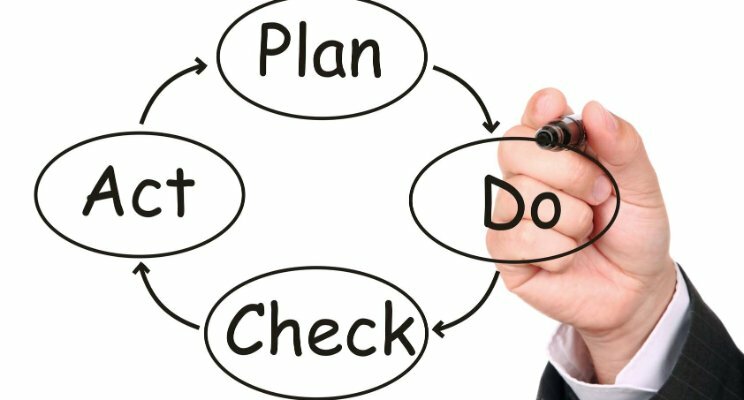 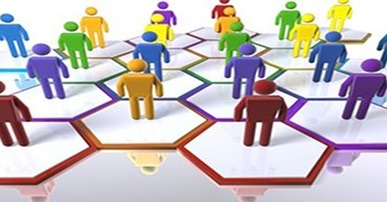 Taking it as its duty to offer solutions enabling resources to be managed in an integrated structure and convert all transactions in an enterprise into reportable data as well as tools to help companies in making the right decisions at the right time, Login Software, Vector A.Ş. 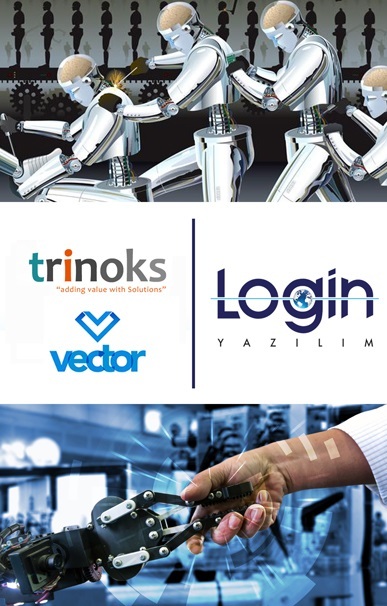 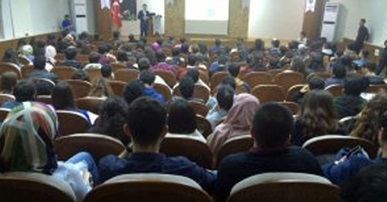 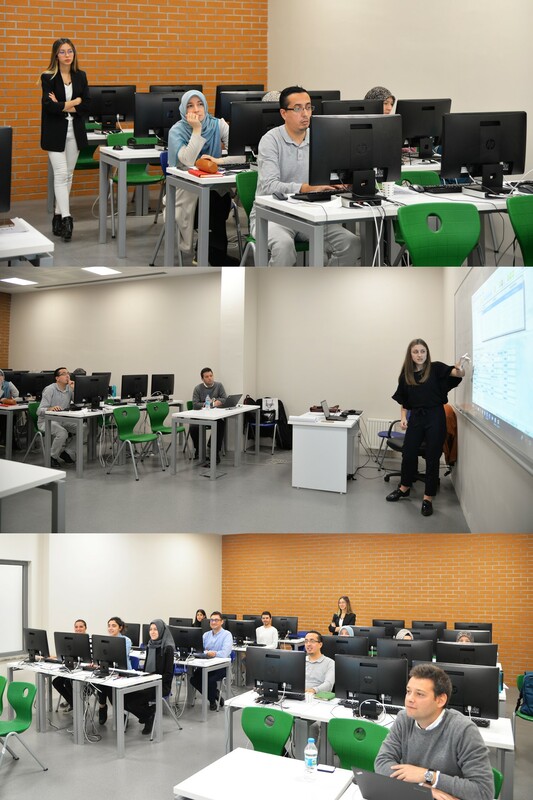 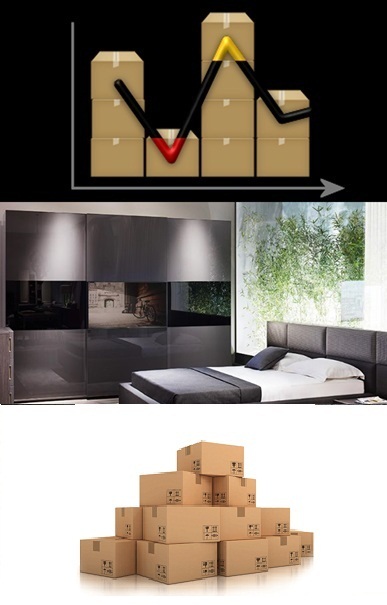 amd Trinoks Yazılım A.Ş. 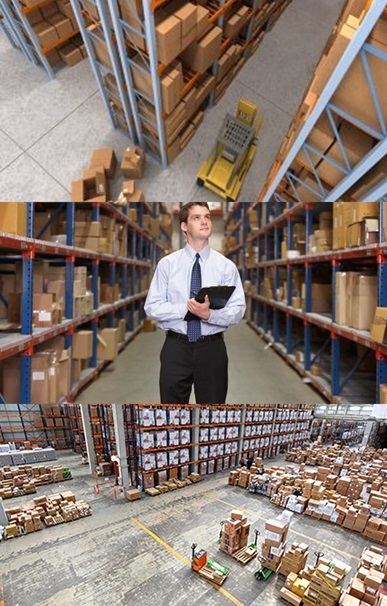 aims with this solution partnership at combining their experiences in many areas such as Handheld Terminals and Accessories, Wireless Infrastructure Products, Forklist Terminals, Fixed Barcode Readers and Barcode Printers on the hardware side and offering more effective complete end-to-end solutions to their customers as well as specialist solutions such as Warehouse Management System (WMS), Production Management System (MES), Fixture Management System (AMS), Voice Directed Applications for Operators, Physical Archive Management System. 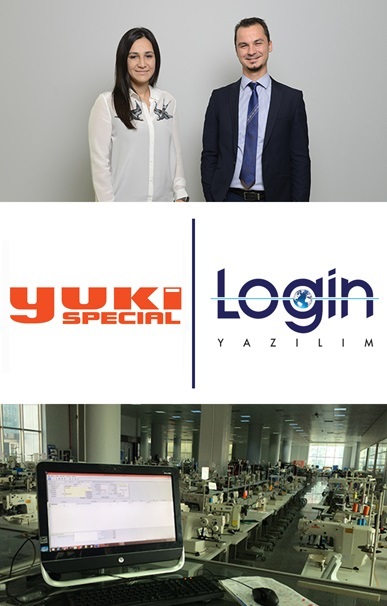 Speaking to us about this imminent solution partnership, Ahmet Savaş Göktürk, ERP Solutions Consultant at Login Bilgisayar Yazılımları A.Ş., says “We all operate in the same field and we aim at offering more added value projects to our customers with this exclusive solution partnership to be entered into with different technologies and companies, with which we share this field of activity". 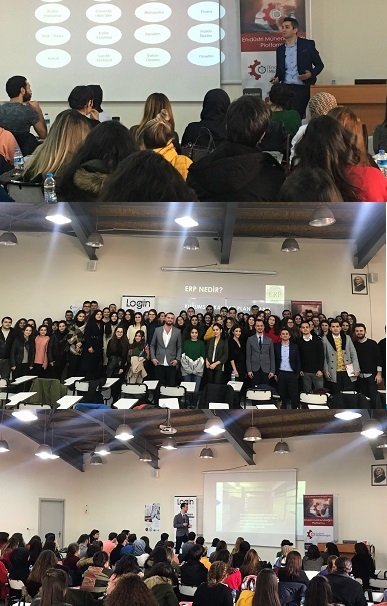 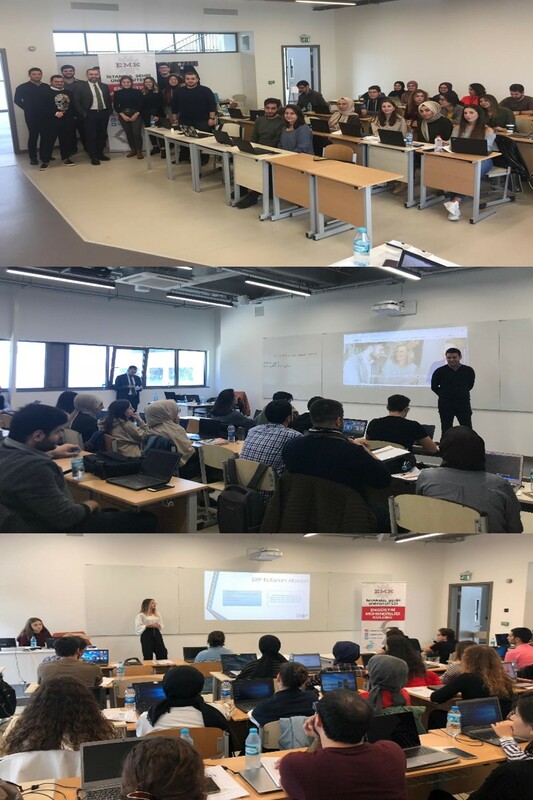 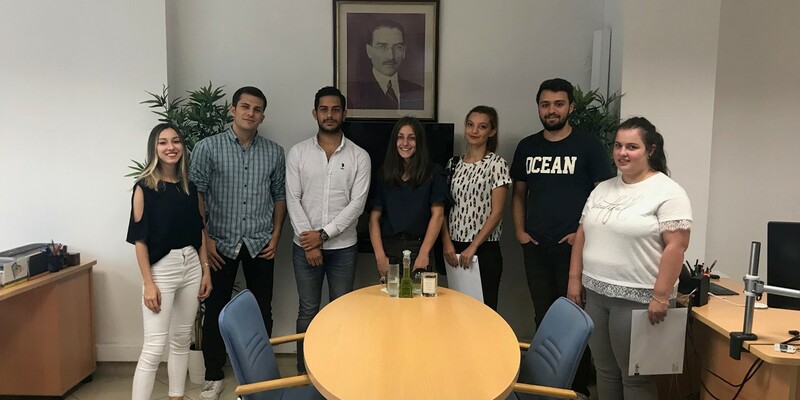 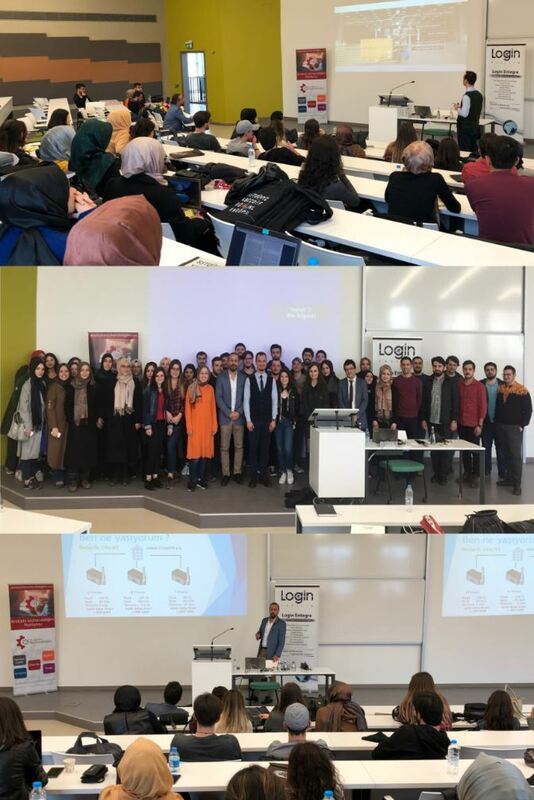 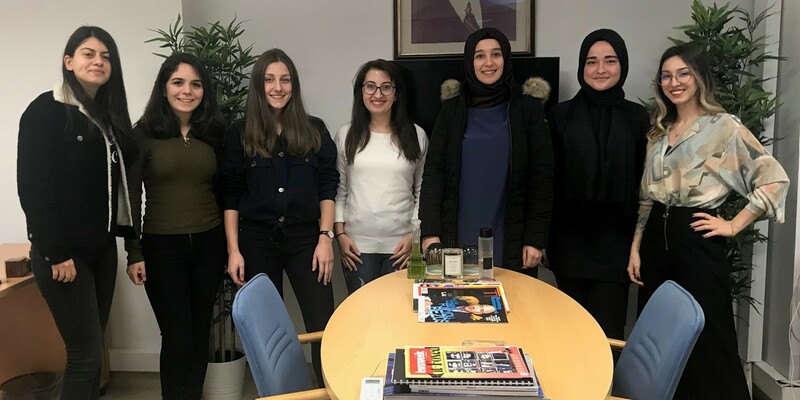 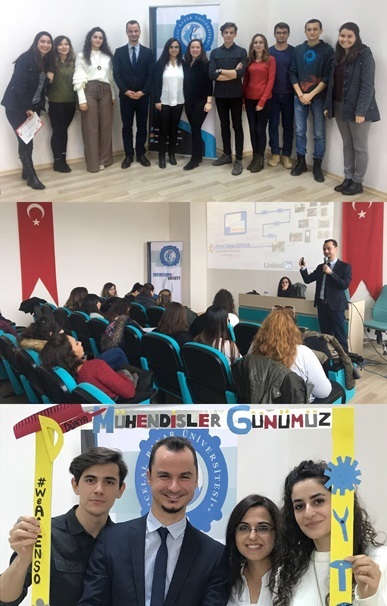 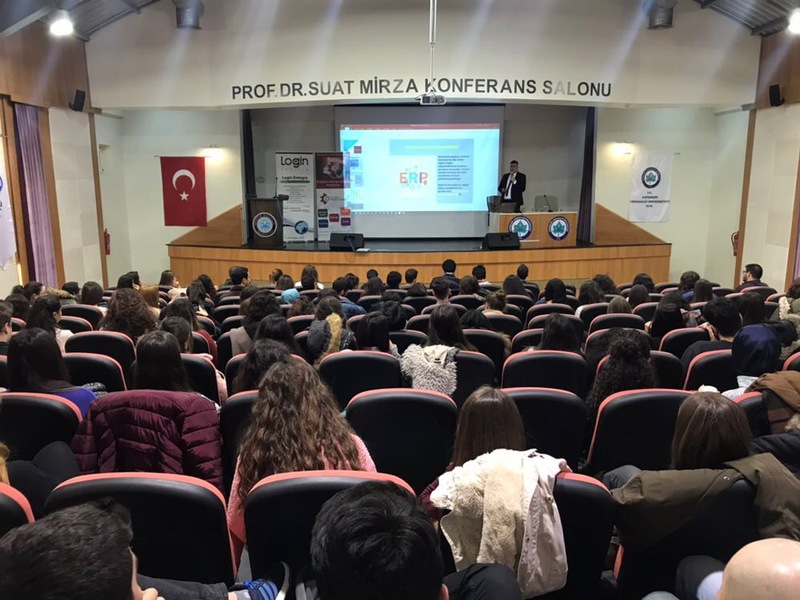 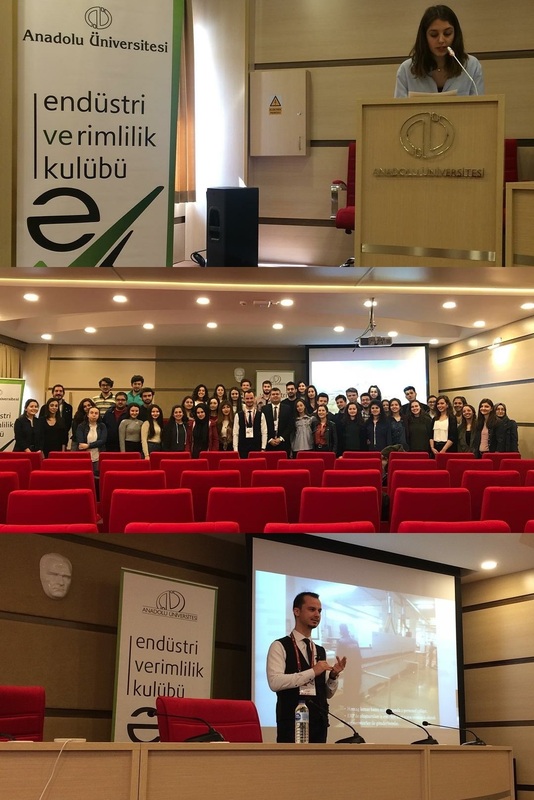 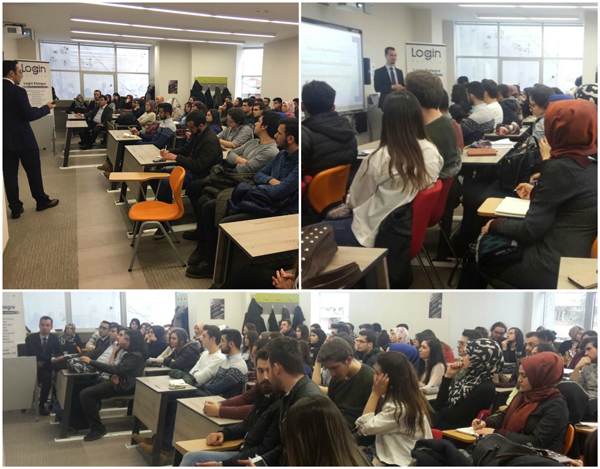 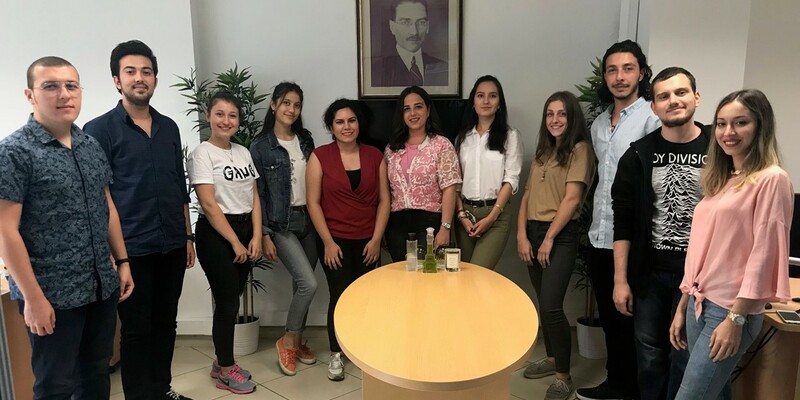 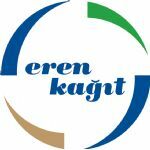 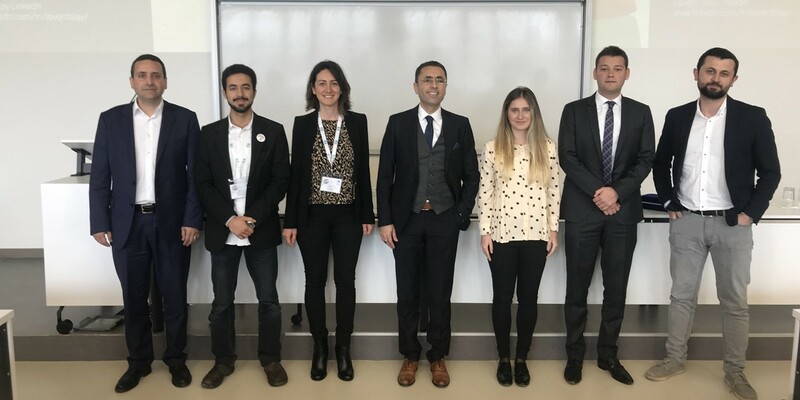 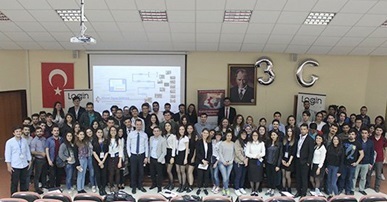 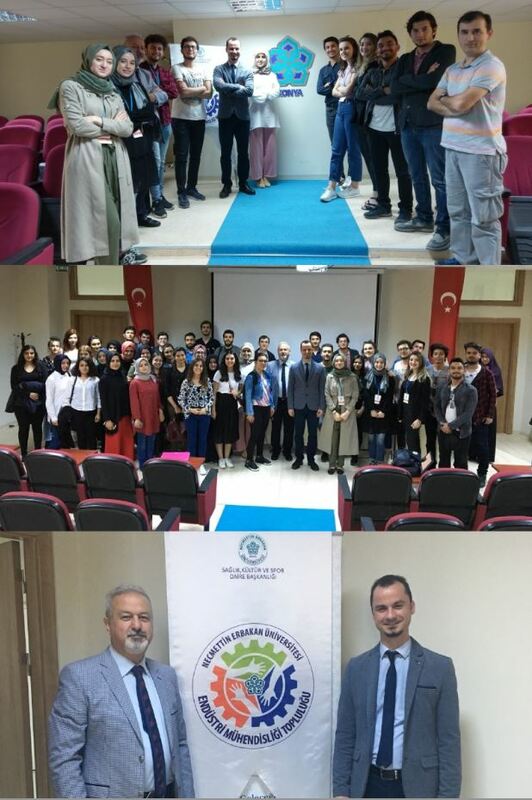 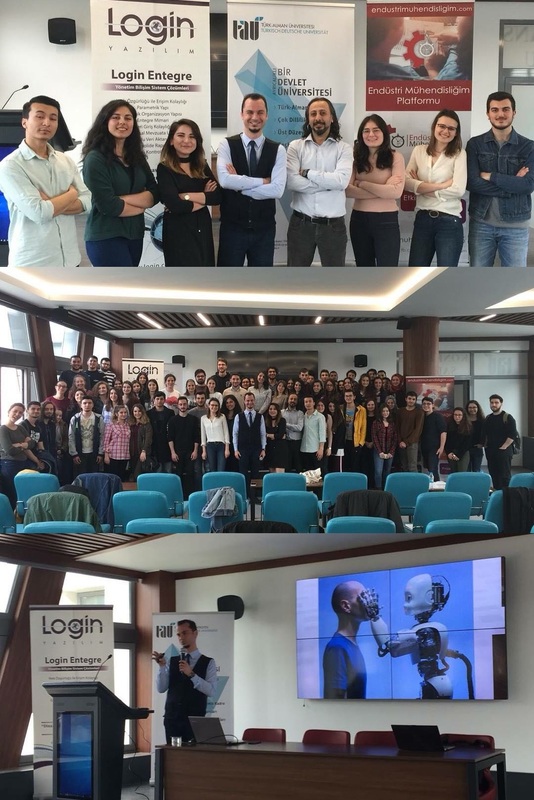 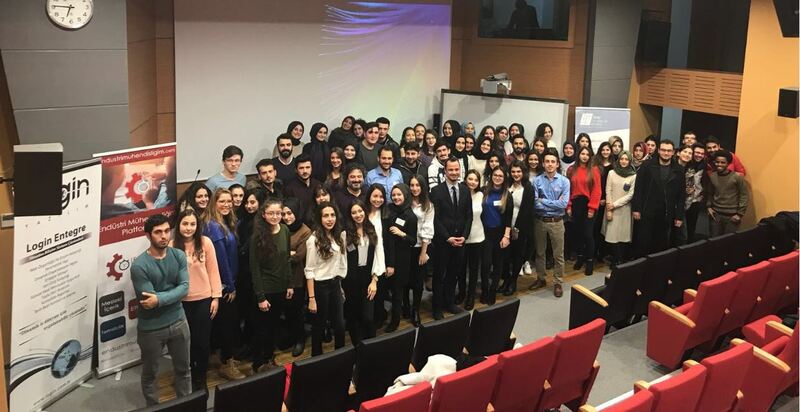 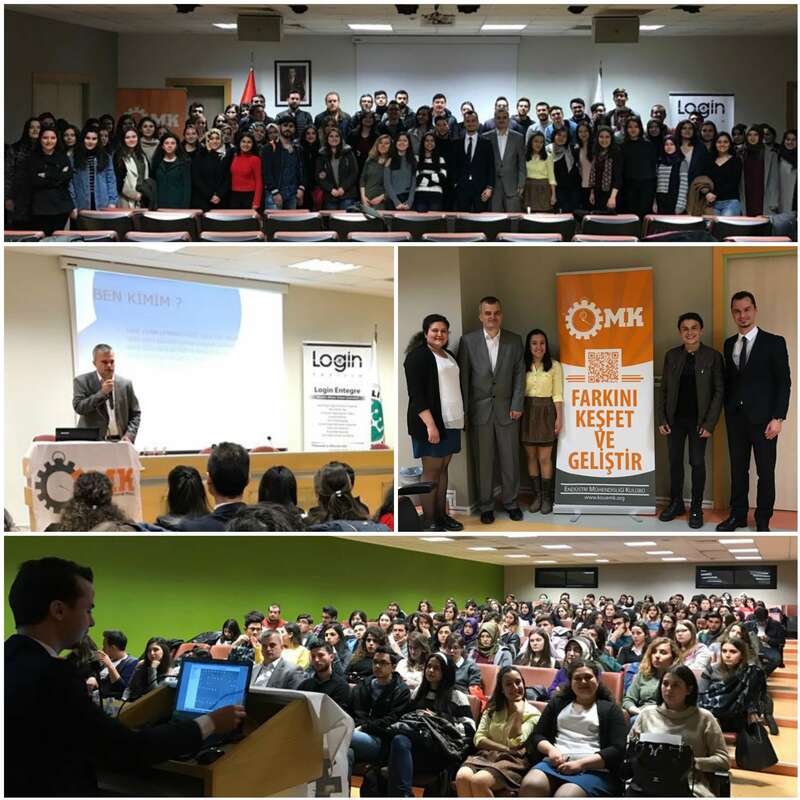 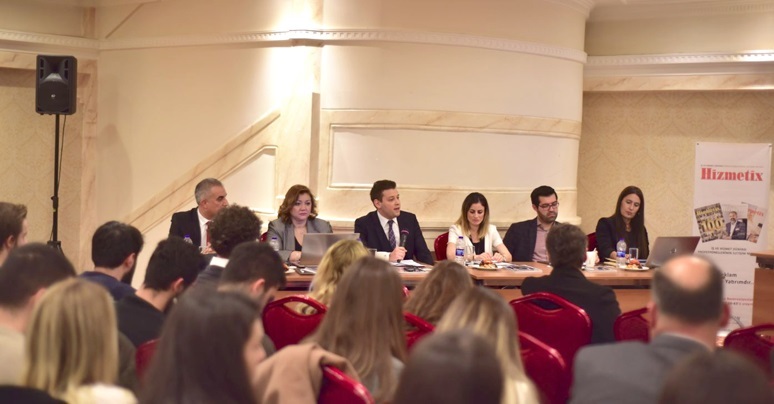 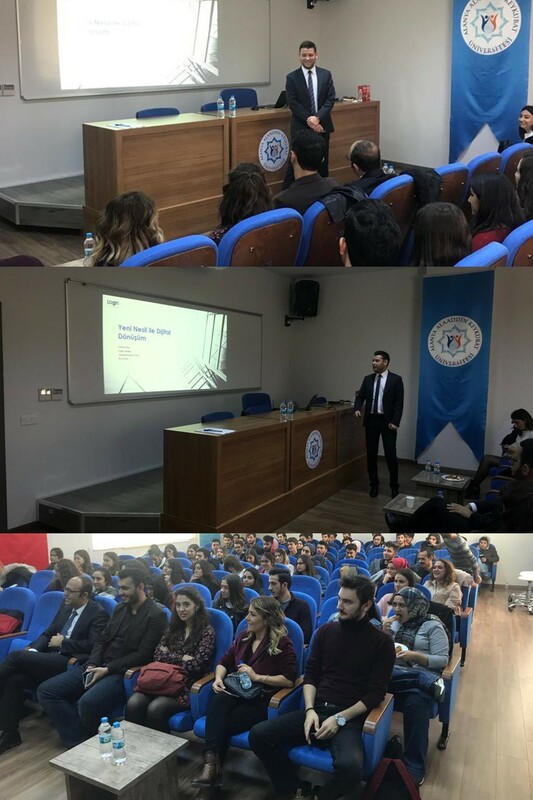 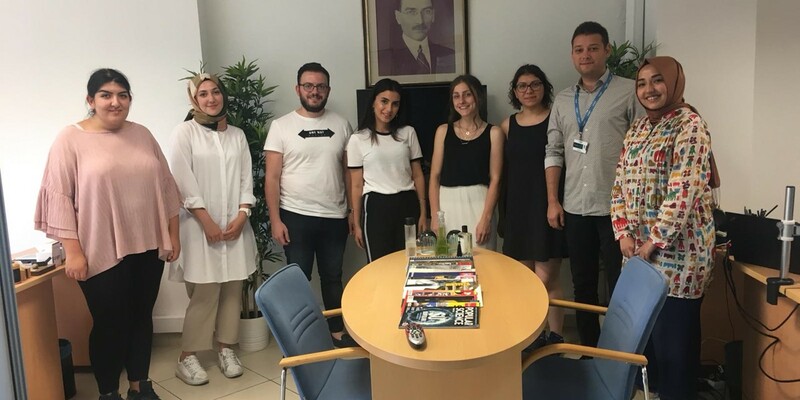 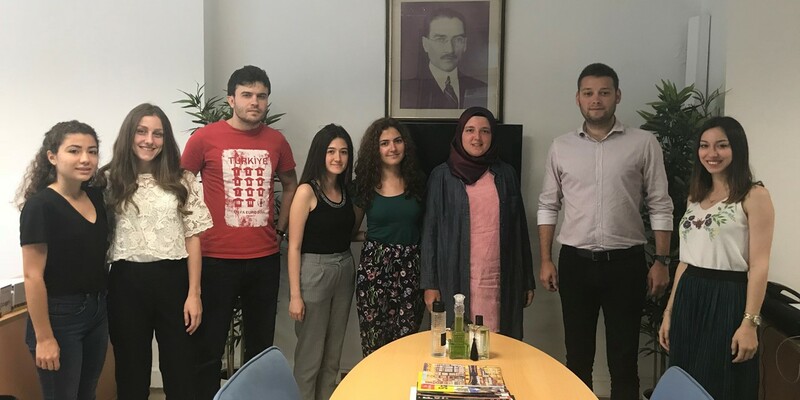 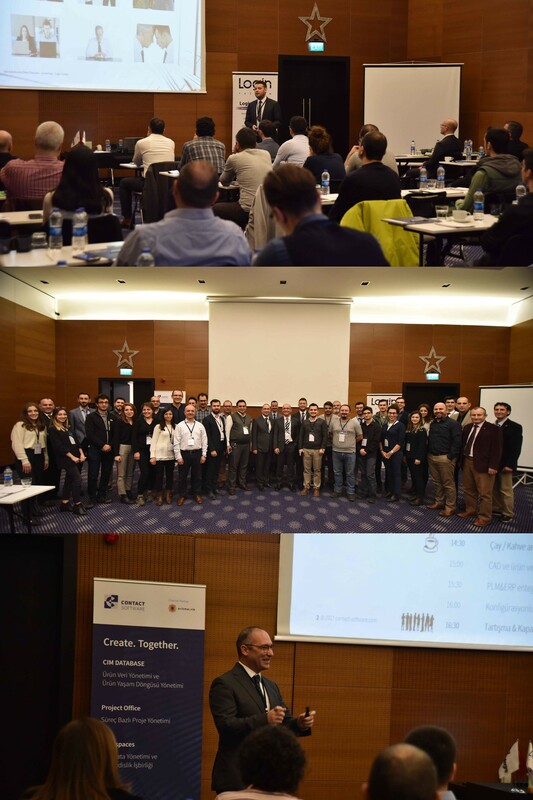 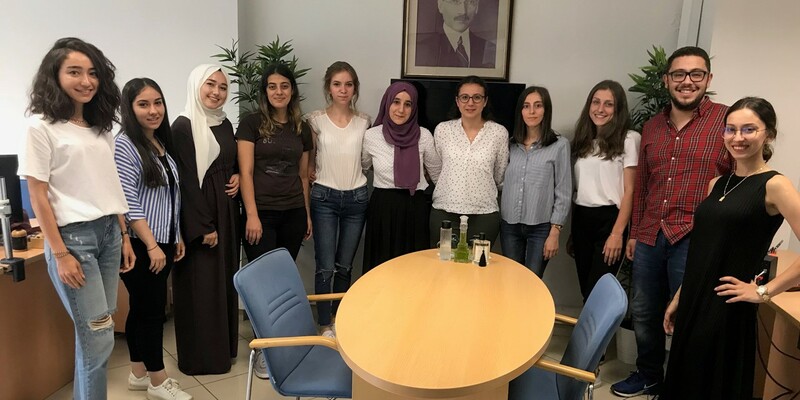 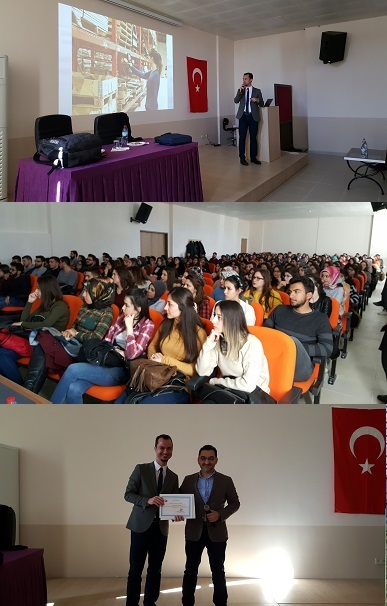 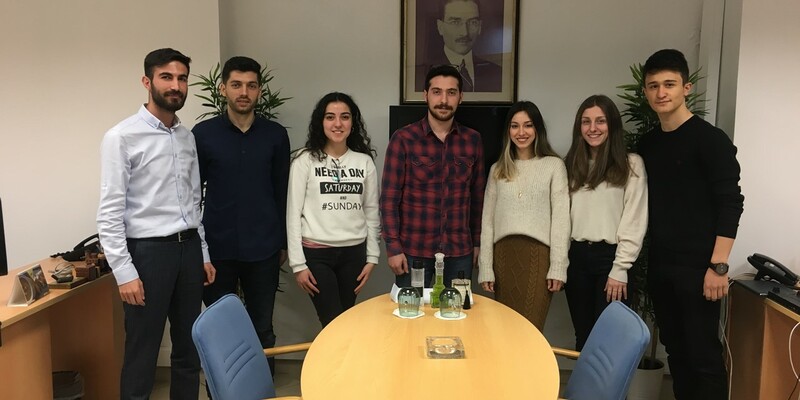 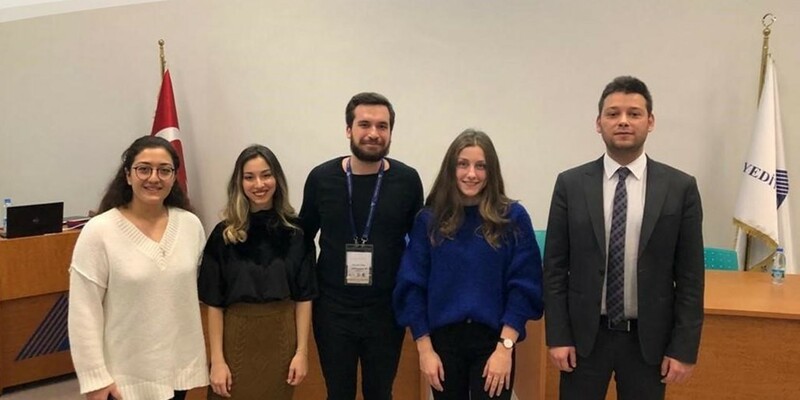 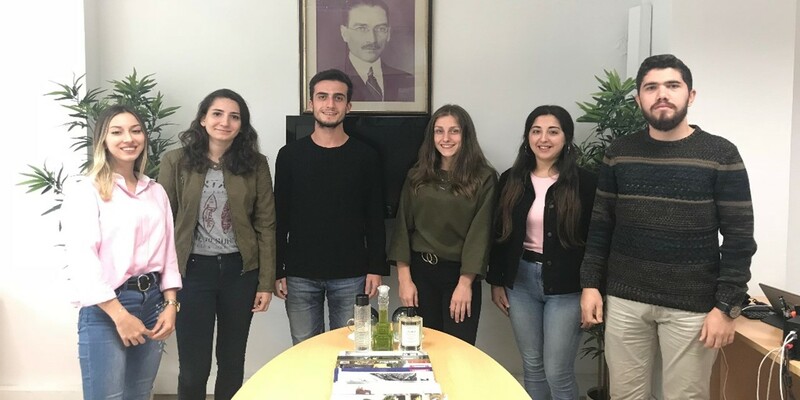 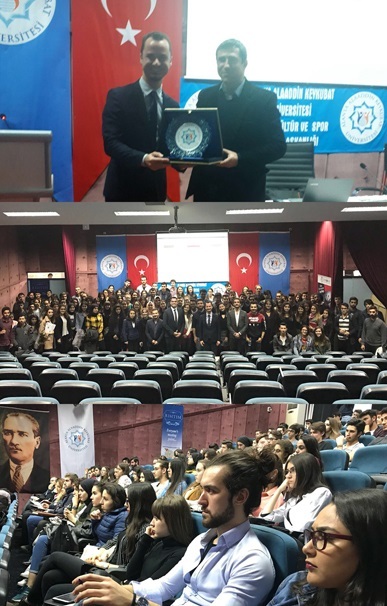 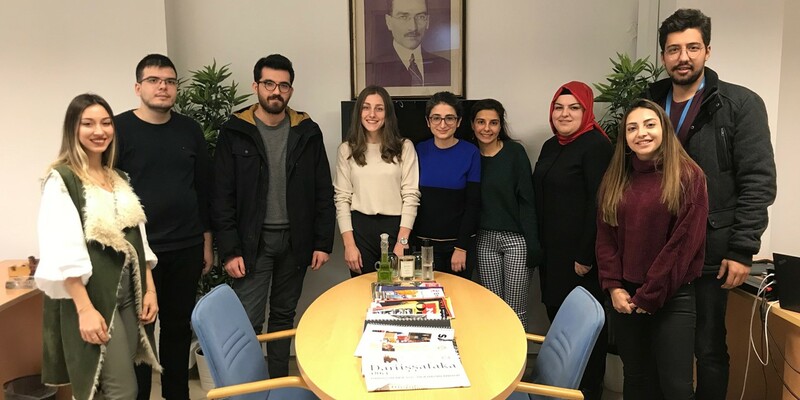 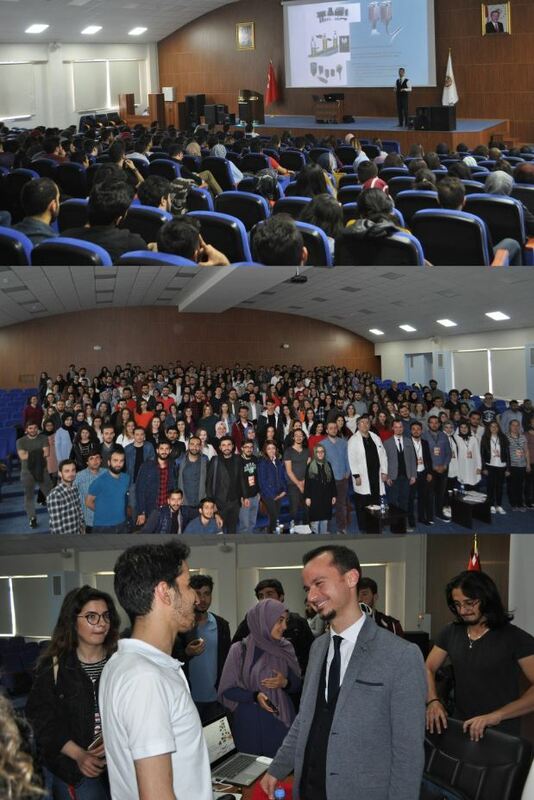 Mr. Göktürk also expressed that such solution partnerships will bring substantial cost savings both for the manufacturer and consumer in terms of time and money. 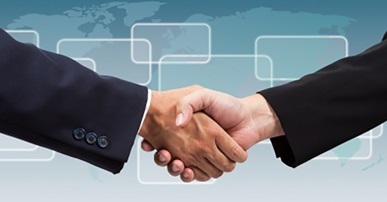 He also wished that this partnership would be beneficial for our country and both parties.